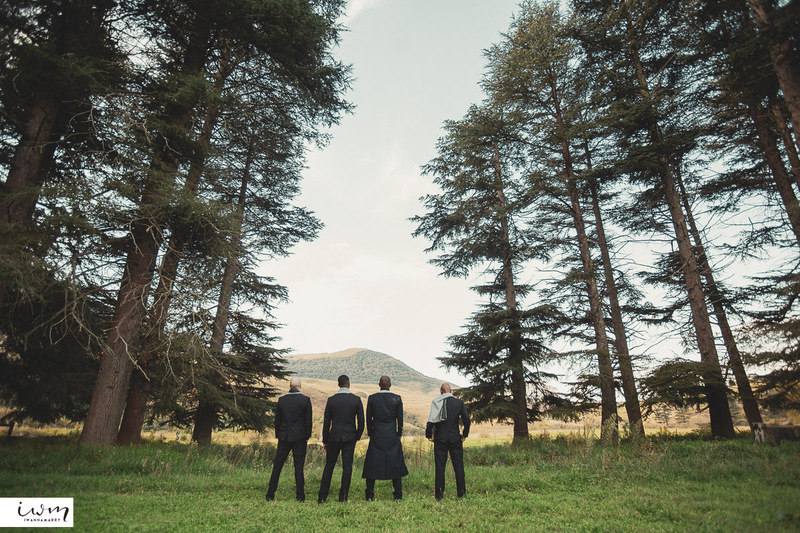 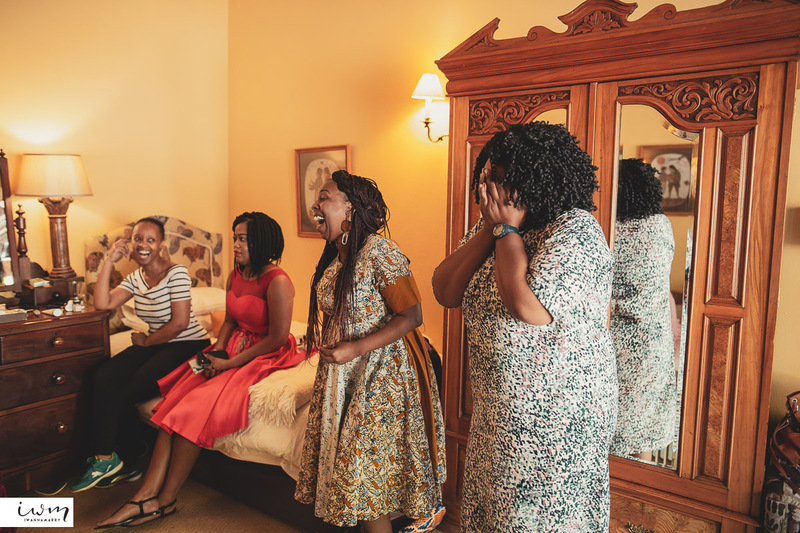 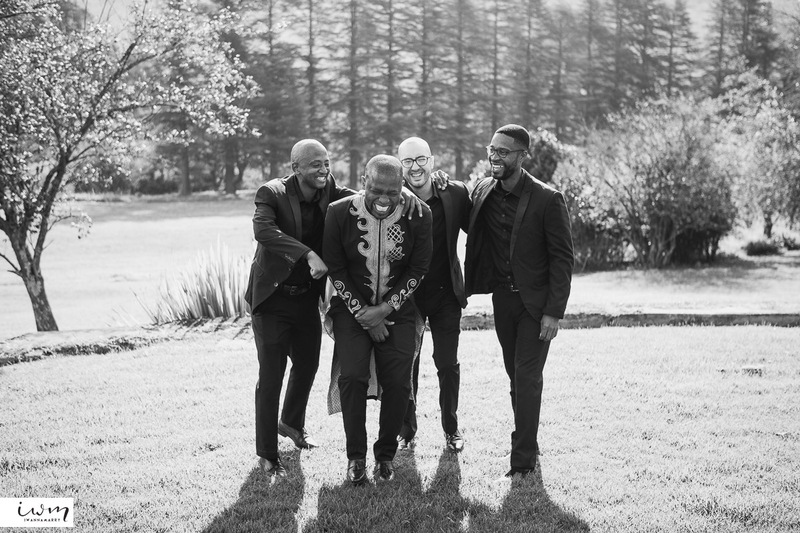 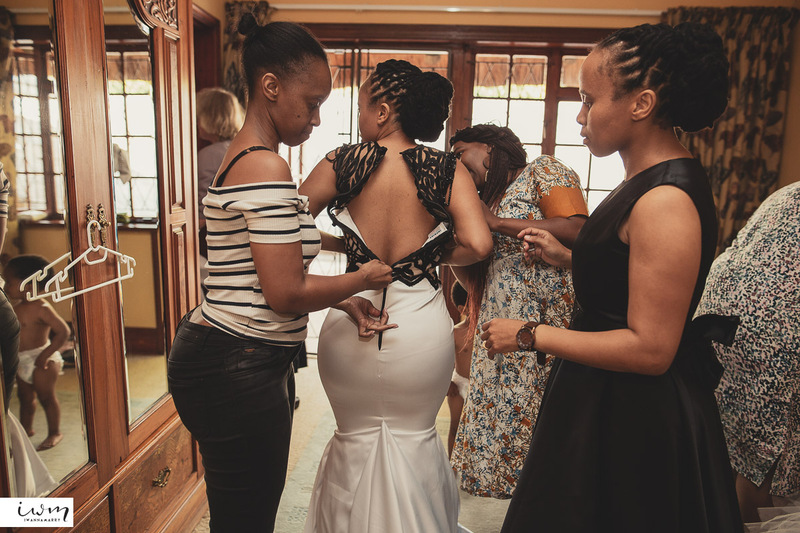 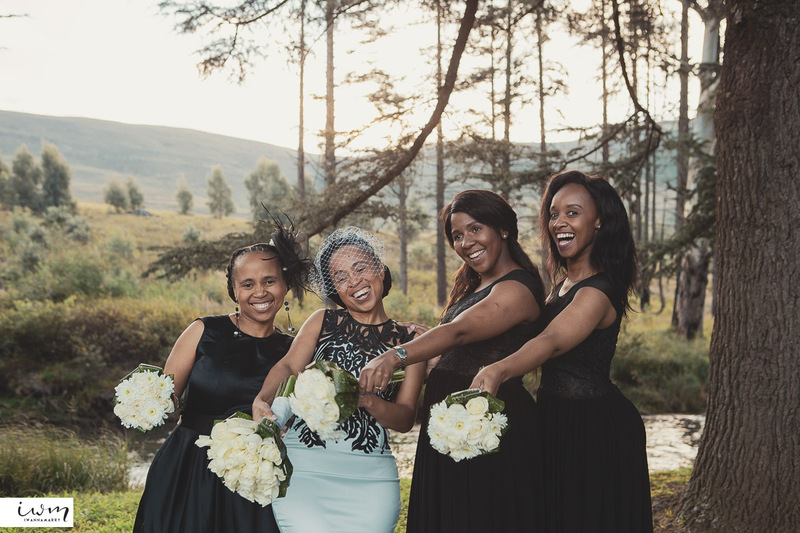 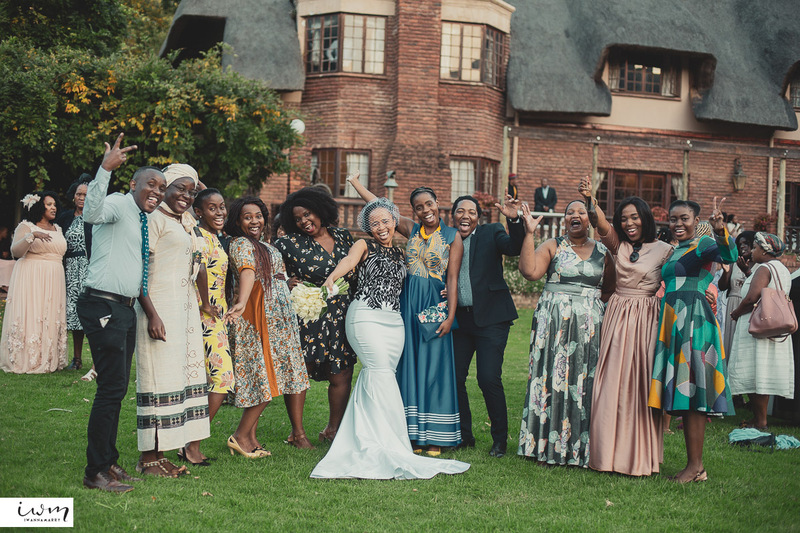 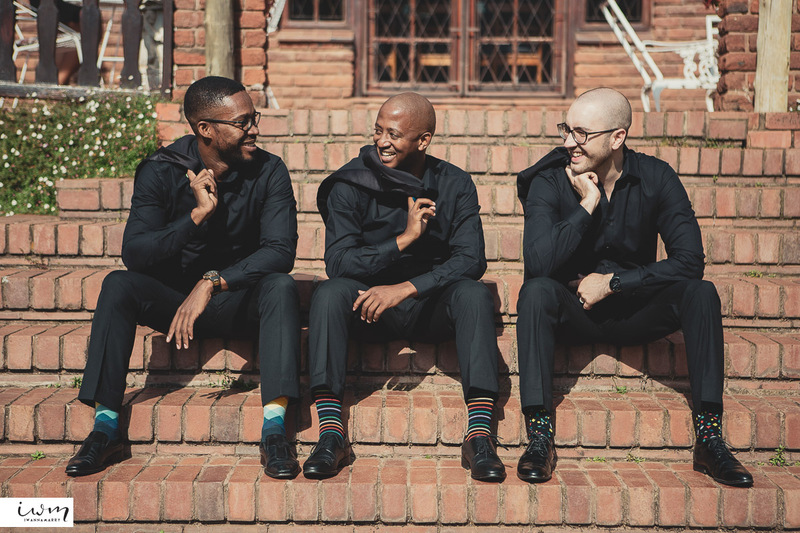 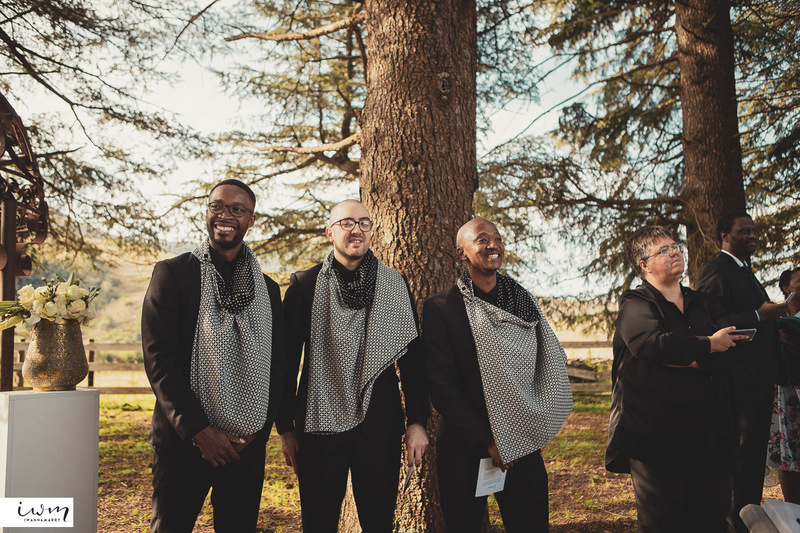 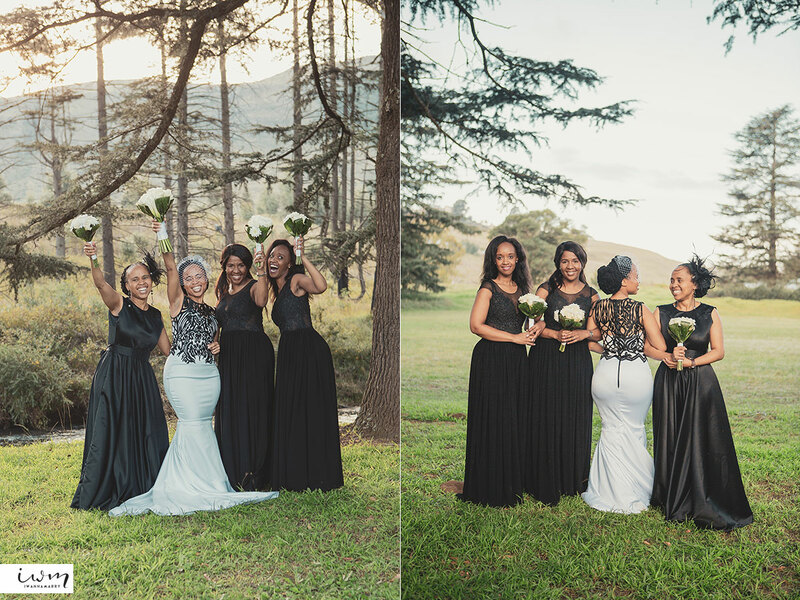 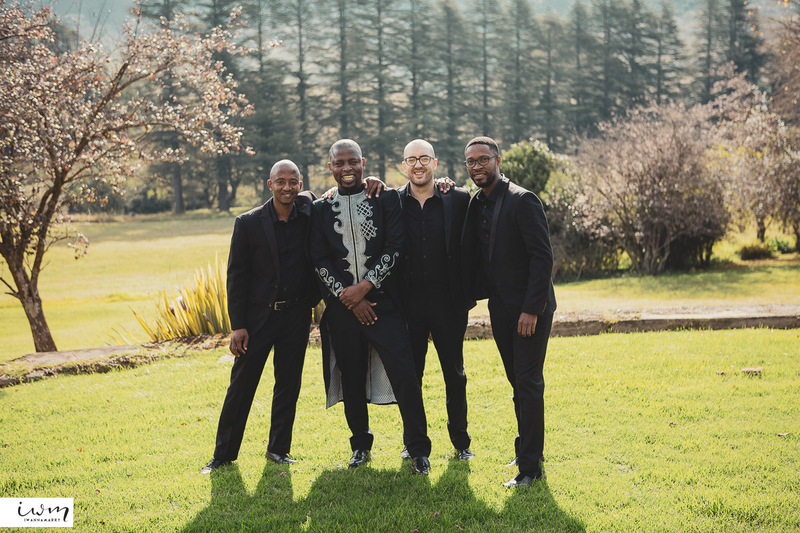 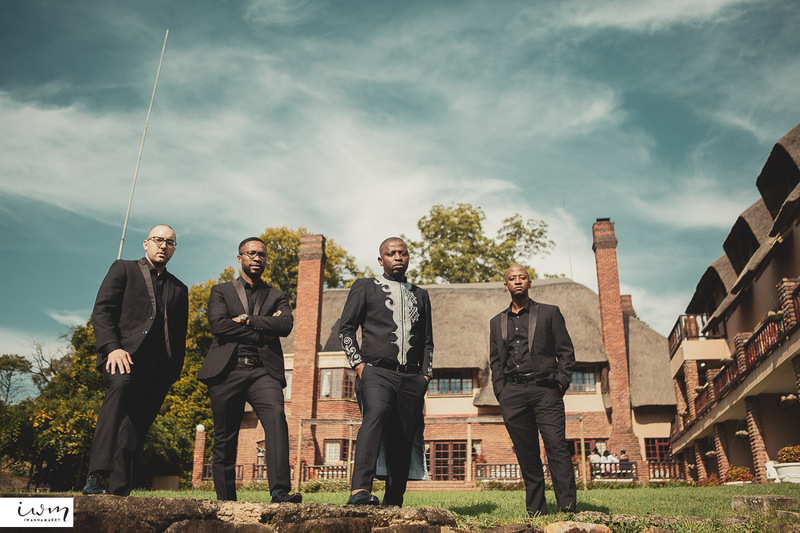 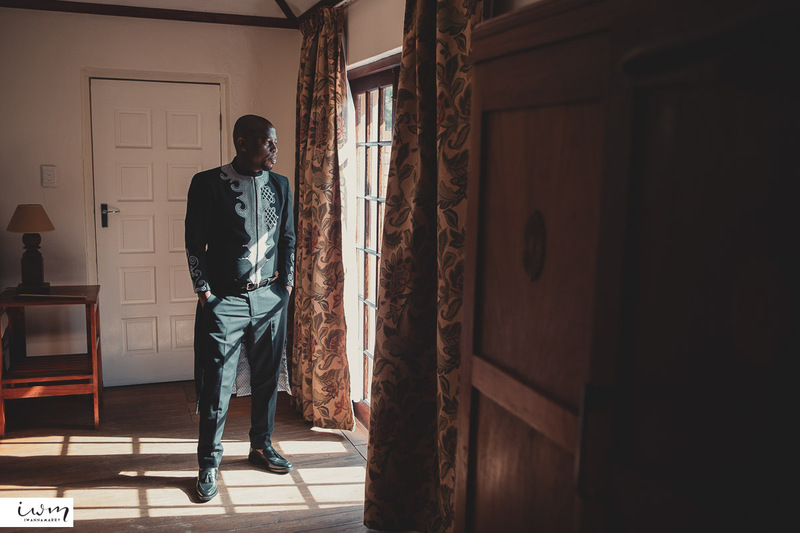 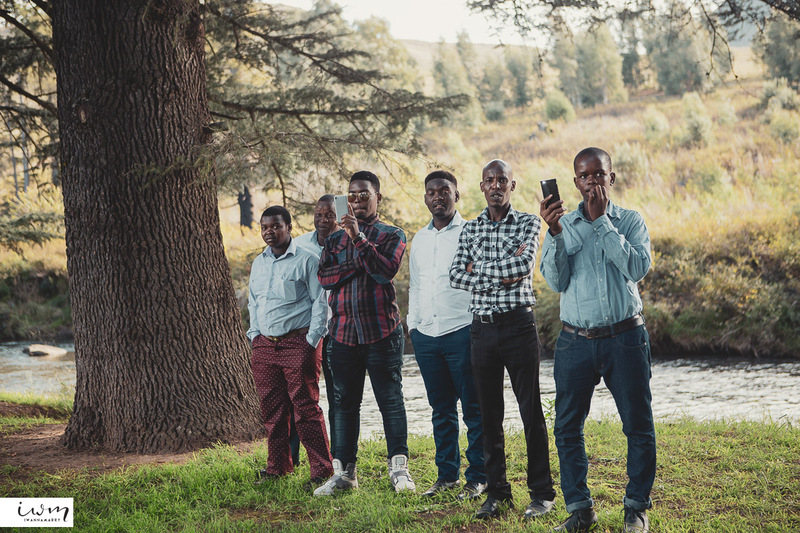 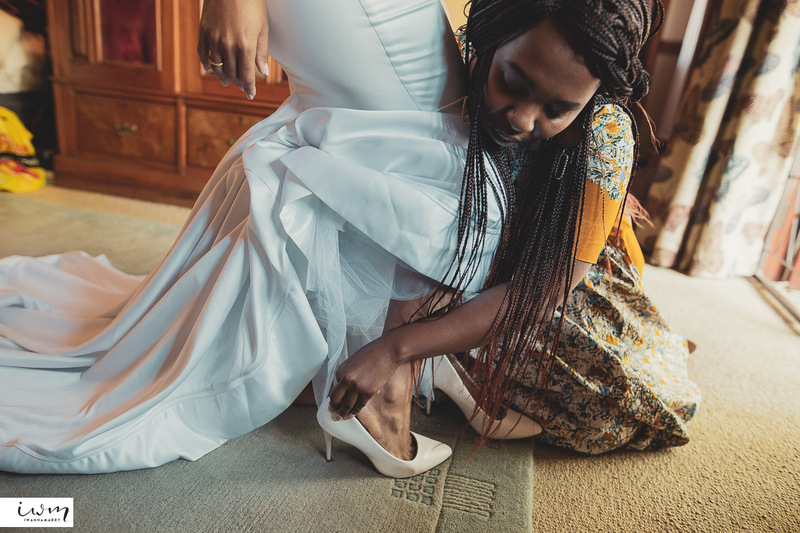 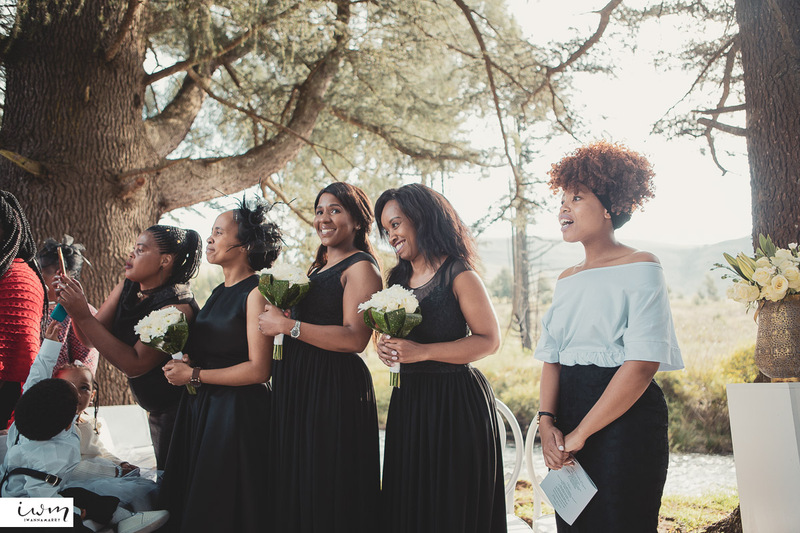 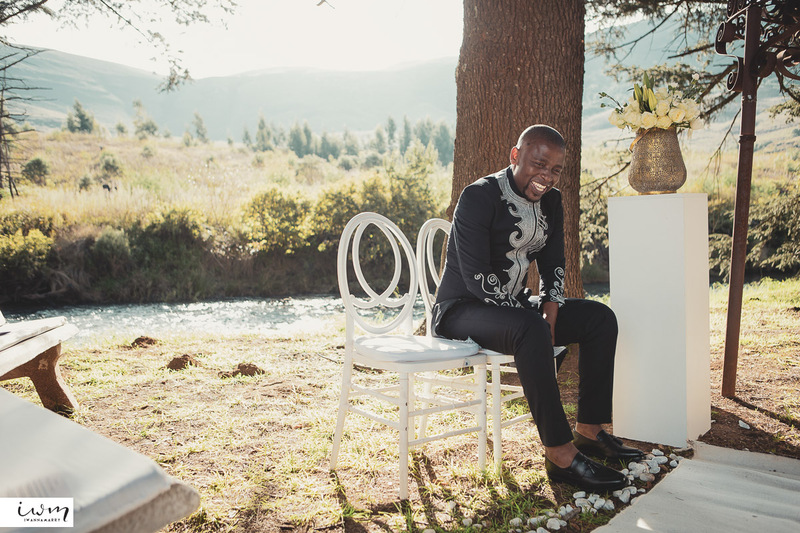 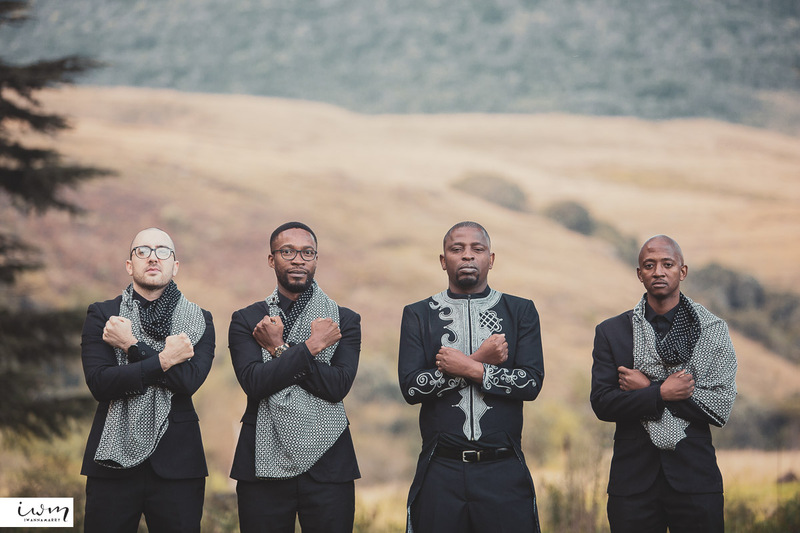 We have been friends with Xolani for many years, and he was always ready to get married so he can hire us to be his photographer, and we were always waiting for him to get married! 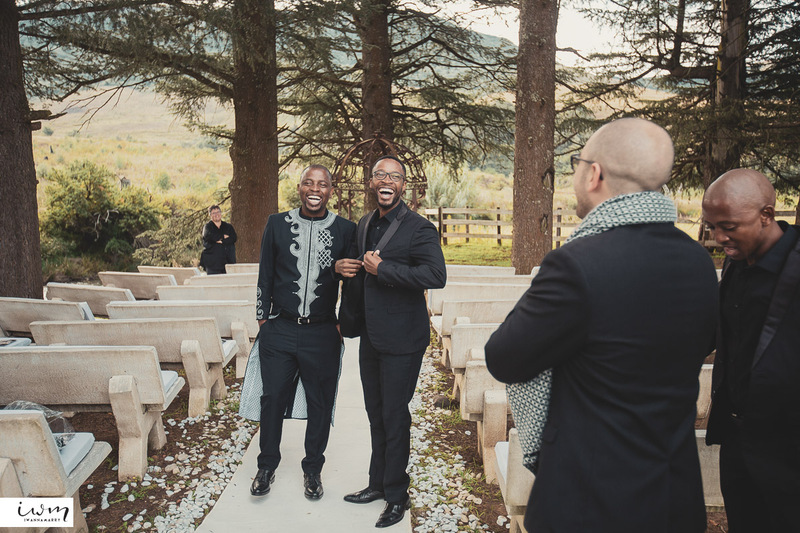 The day finally came and he contacts us 2 months before his wedding in South Africa. 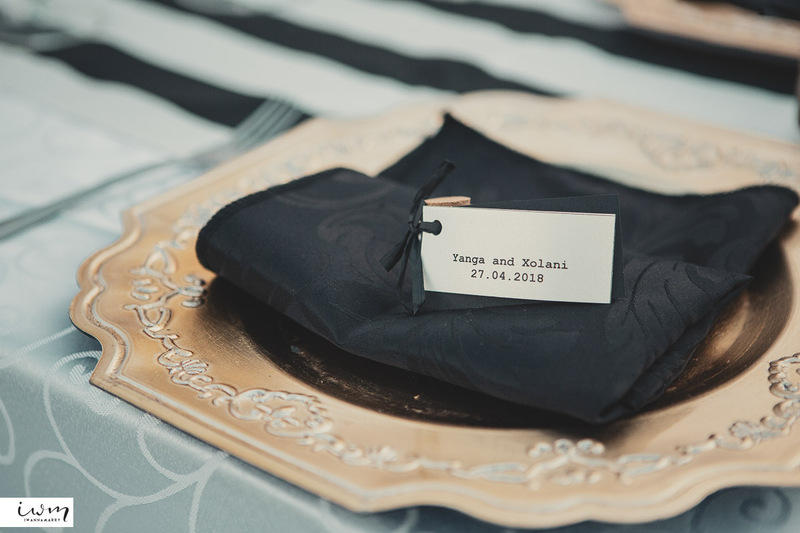 We were available and ready to go! 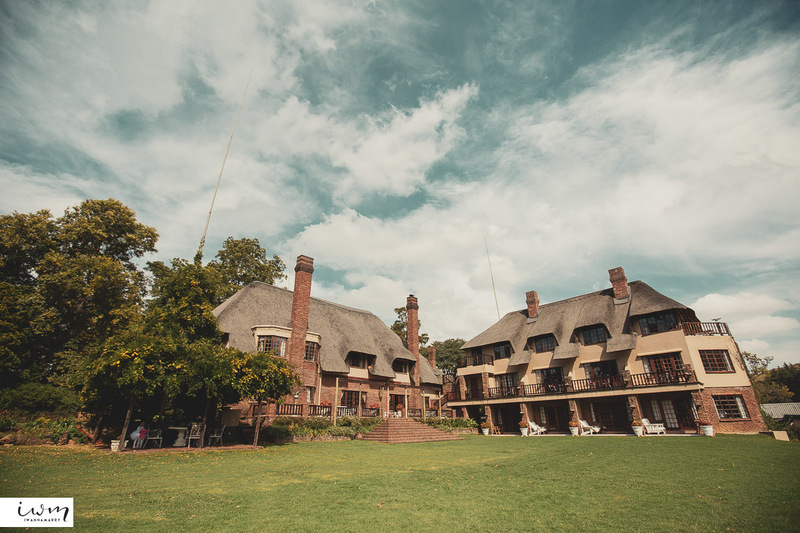 Our crazy flight from New York to Istanbul to Johannesburg and finally to Durban was met with a wonderful hotel at Ilawu Boutique Hotel. 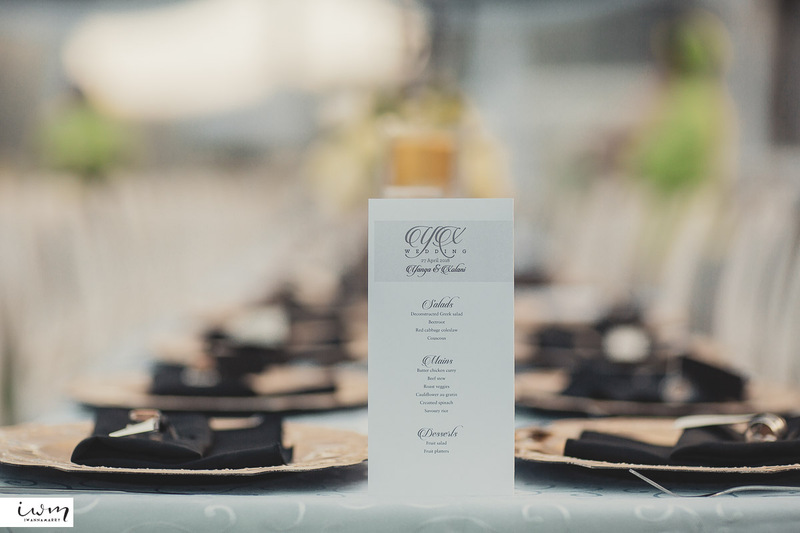 We practically ate all of our meals at their restaurant all week because it was so delicious. 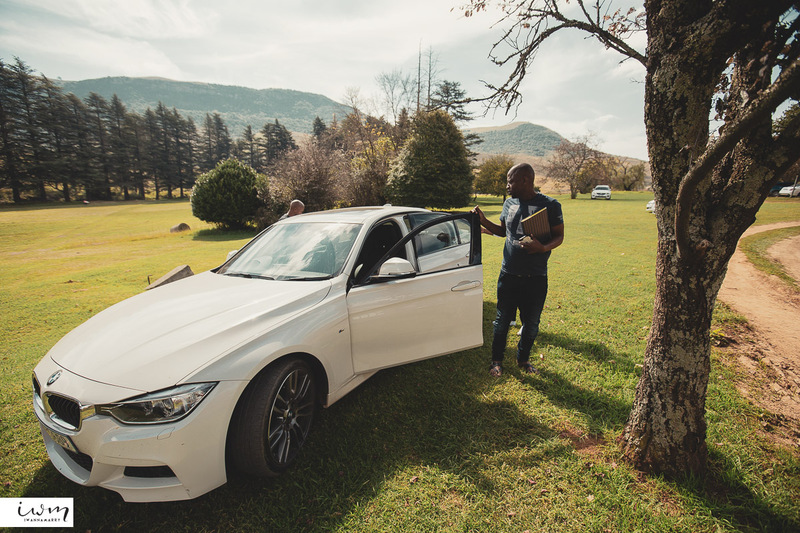 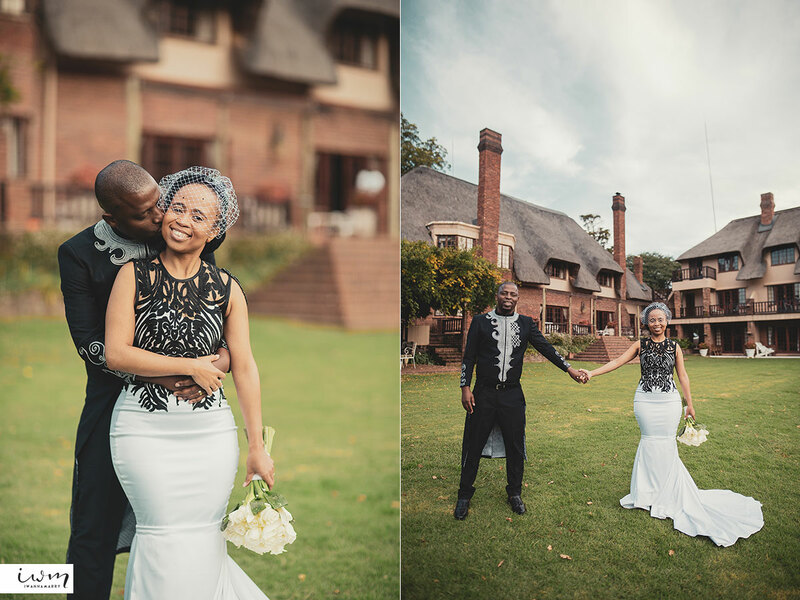 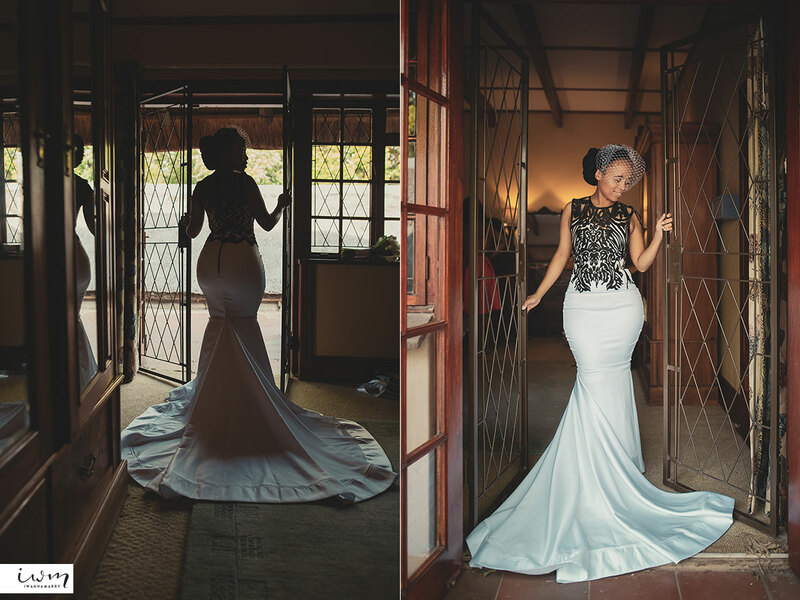 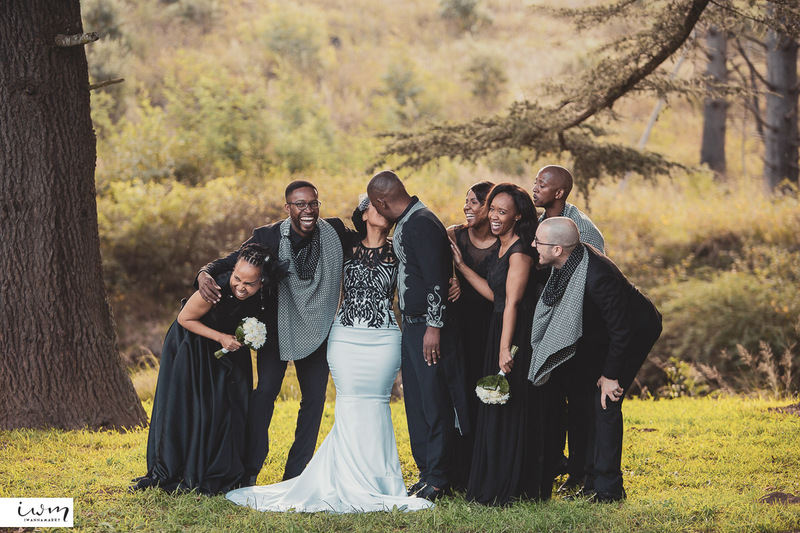 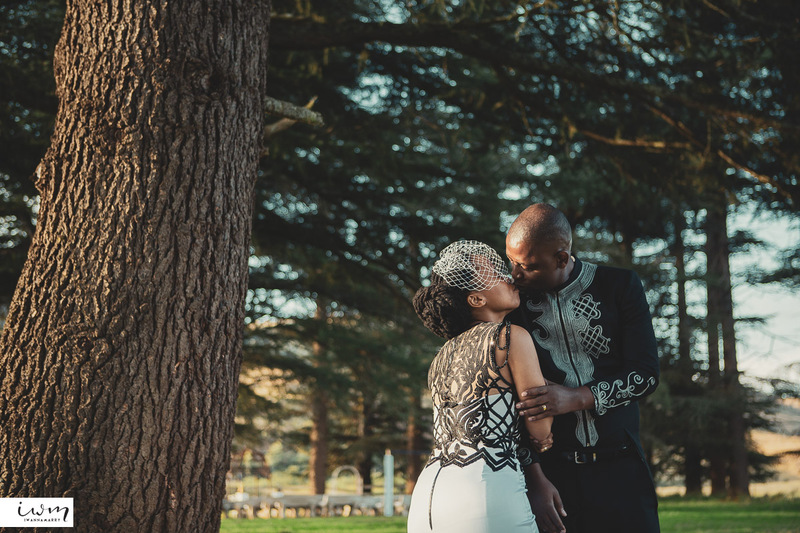 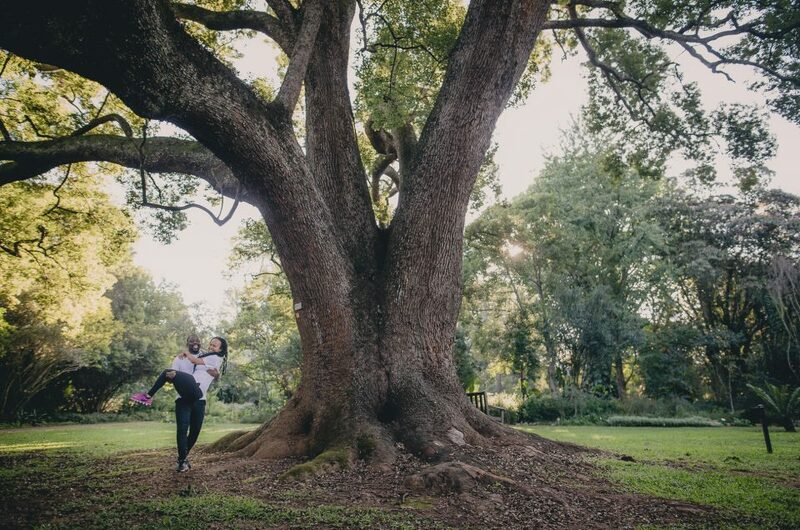 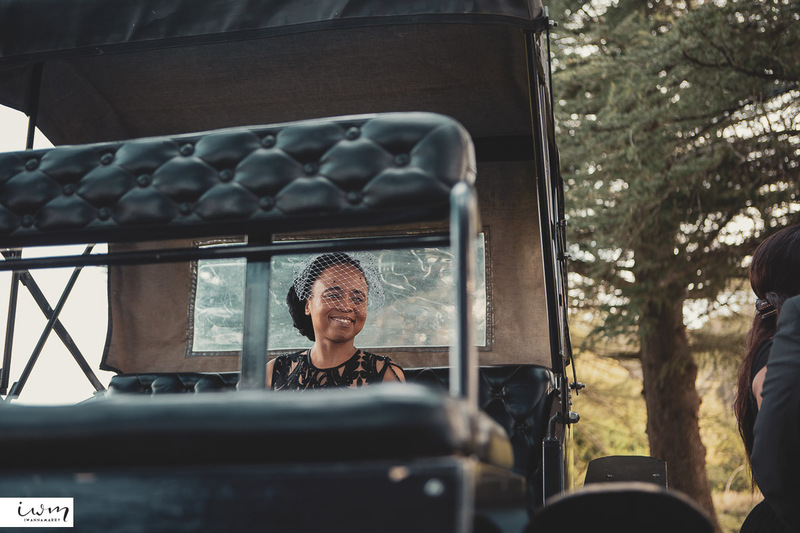 Yanga and Xolani had their engagement session the same week we were in South Africa at a beautiful botanical garden. 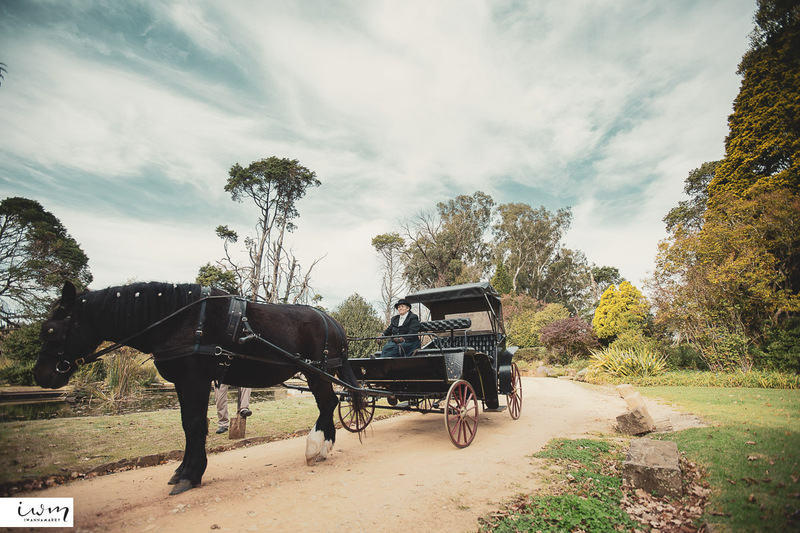 We had a few sightseeing trips in the area before the big wedding day! 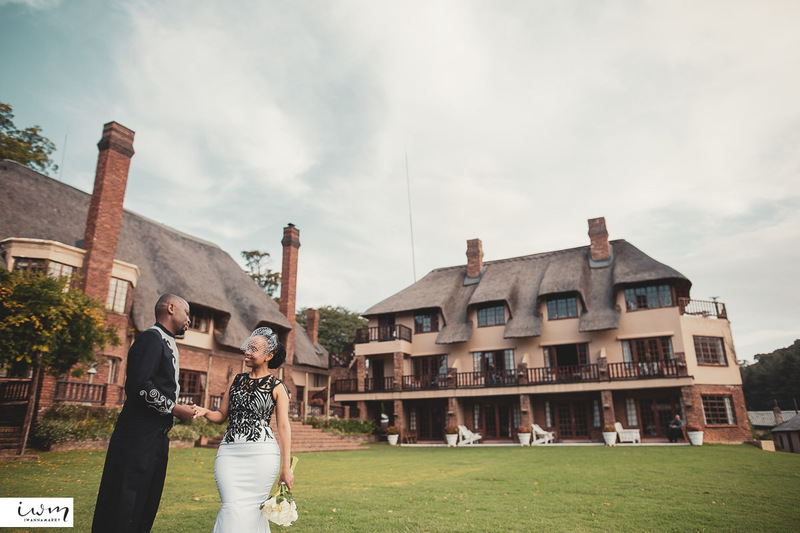 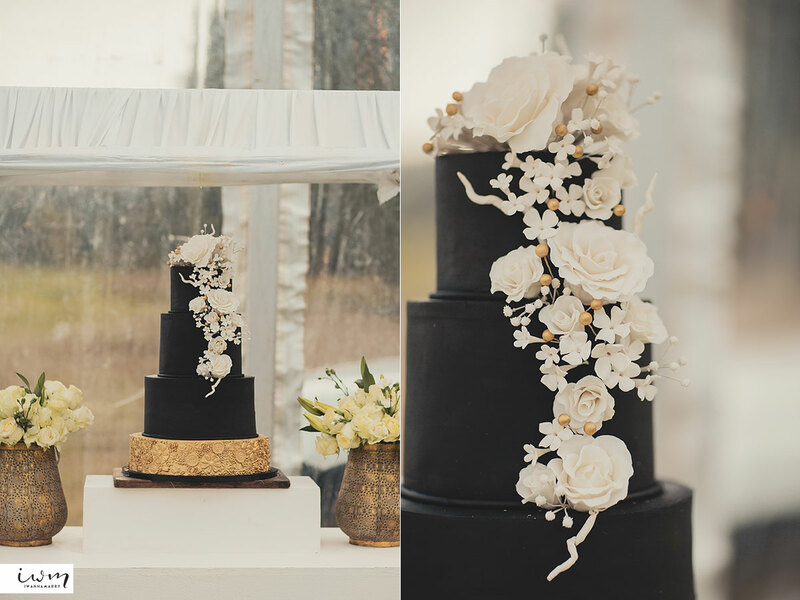 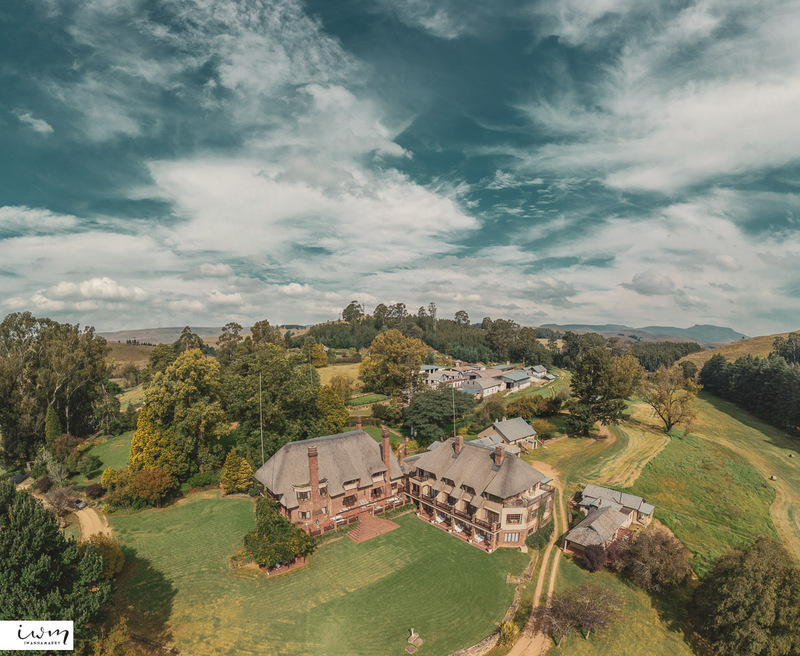 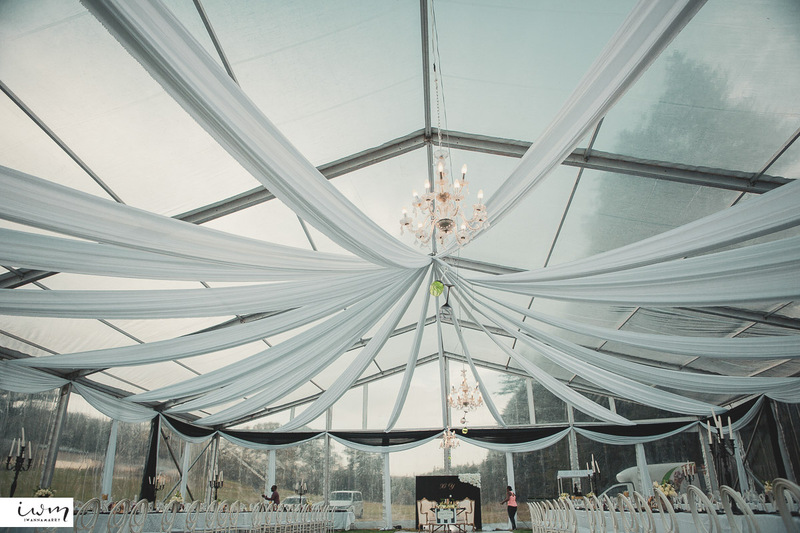 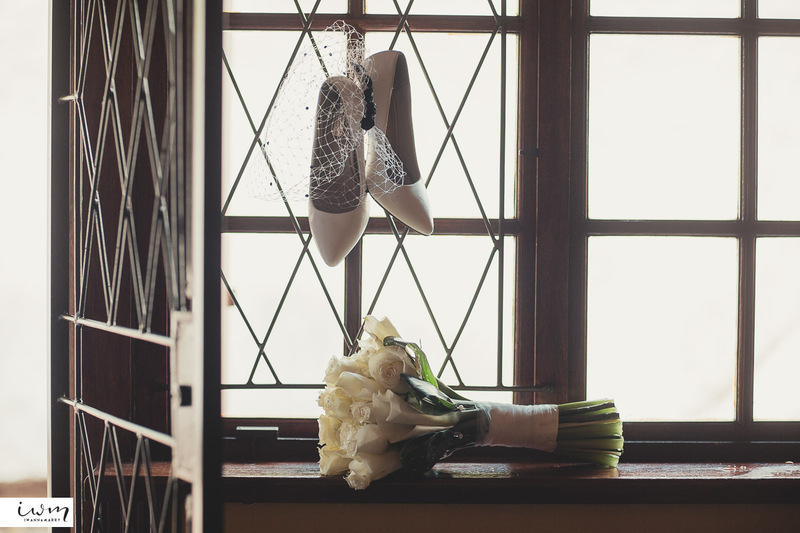 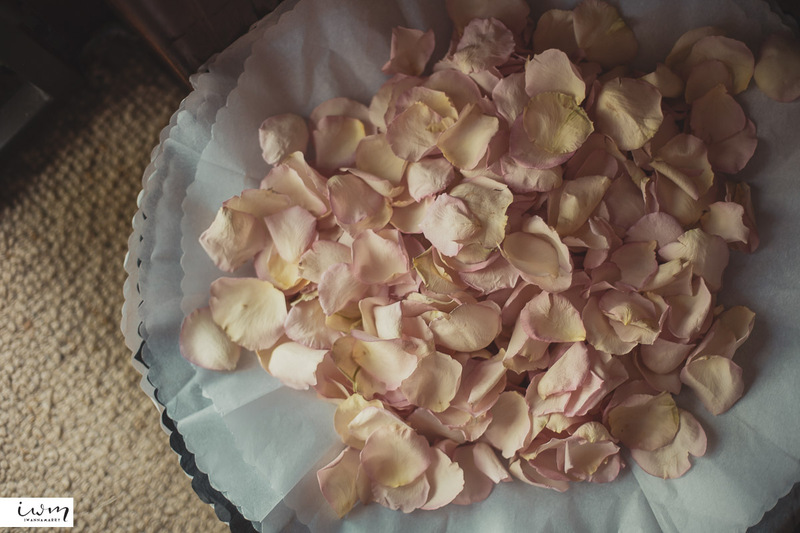 The venue was at The Bend Country House, a beautiful estate with a breathtaking ceremony site. 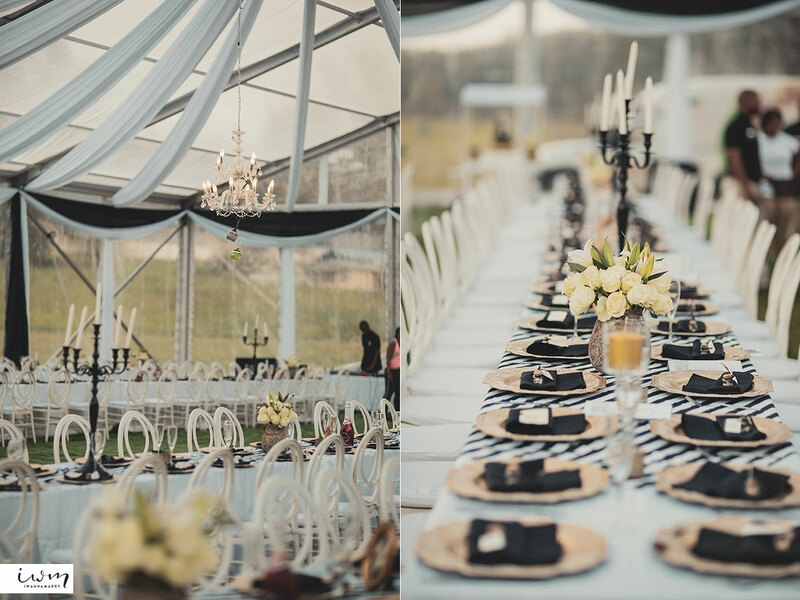 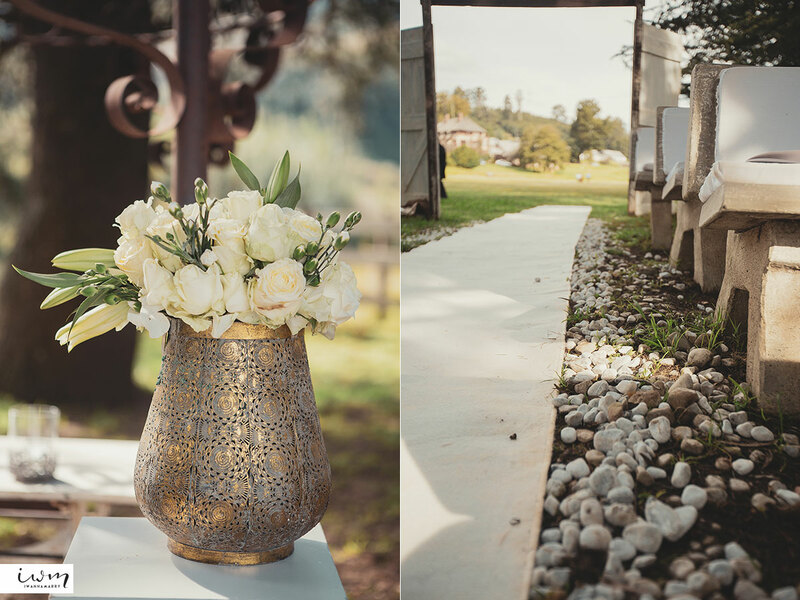 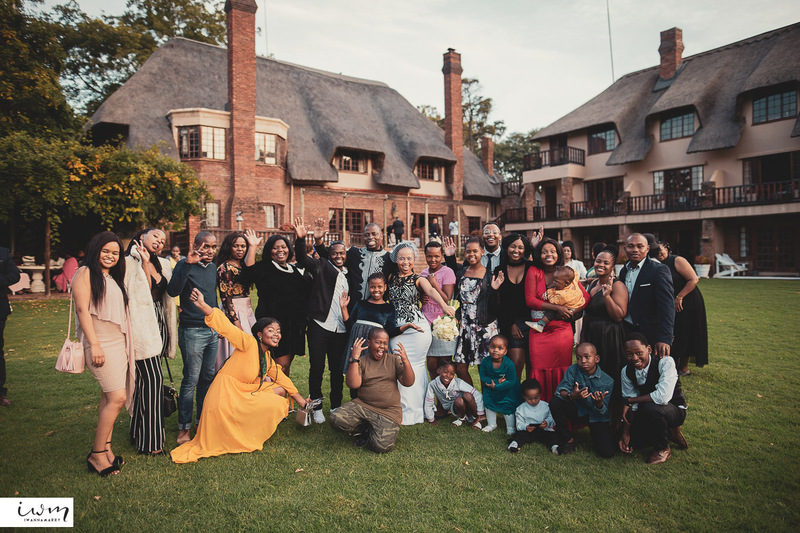 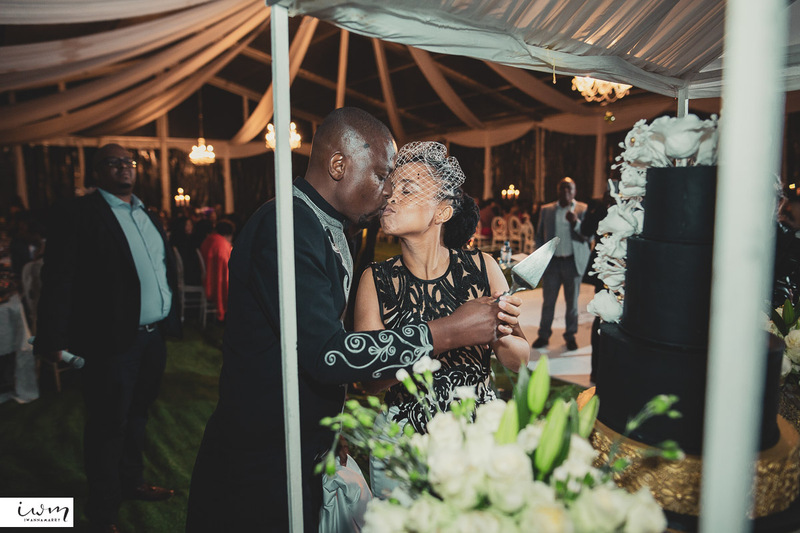 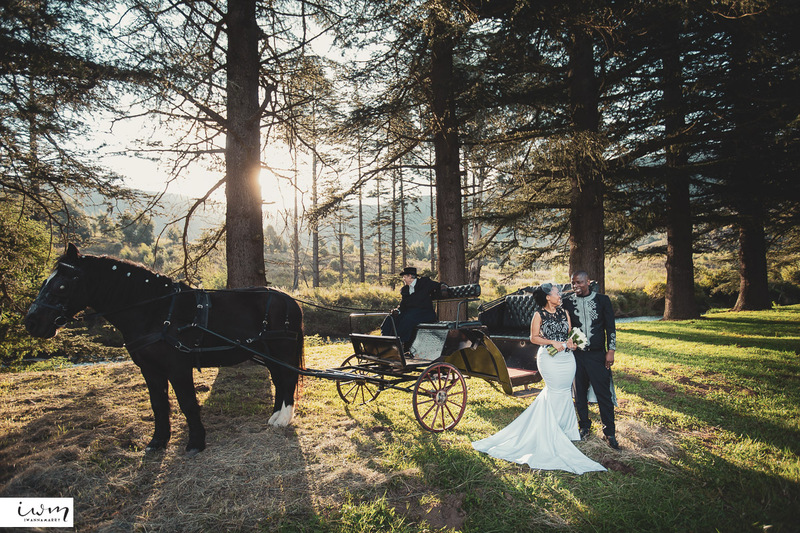 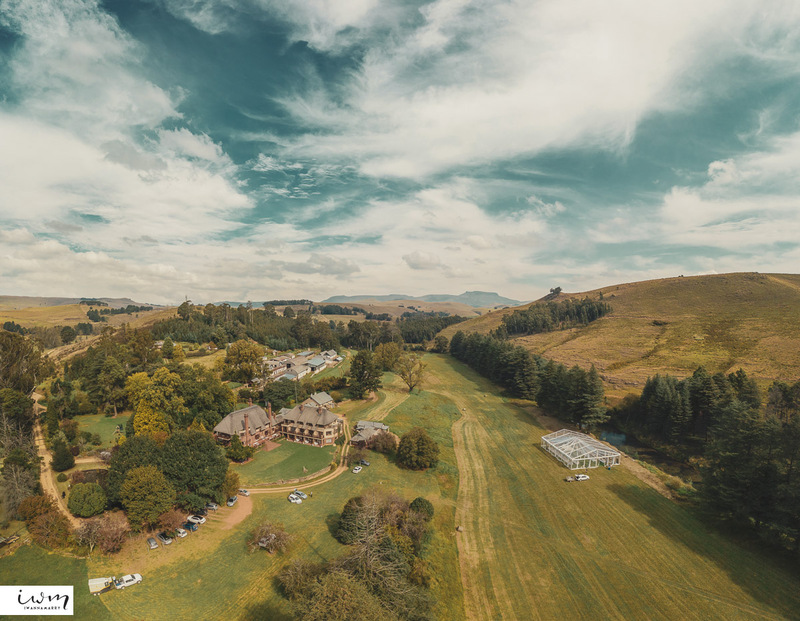 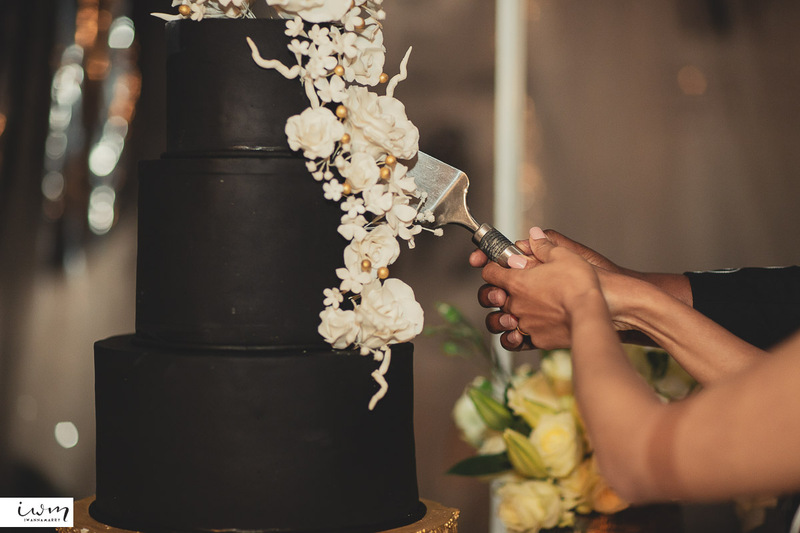 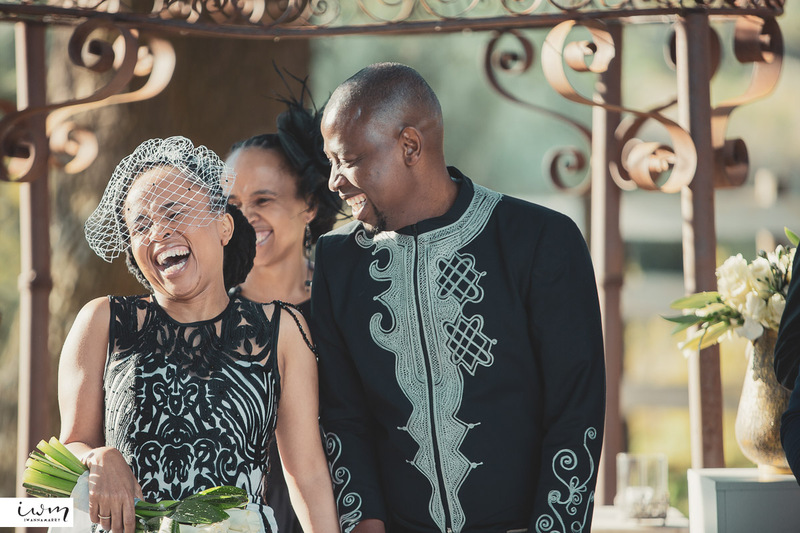 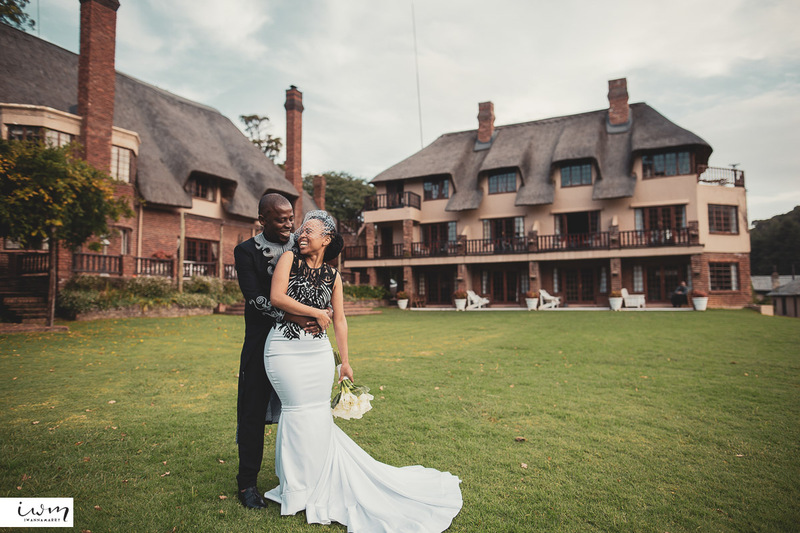 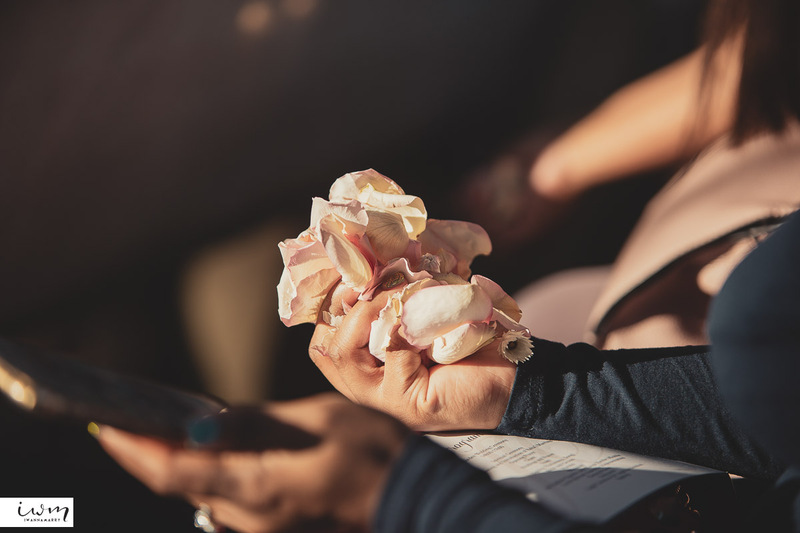 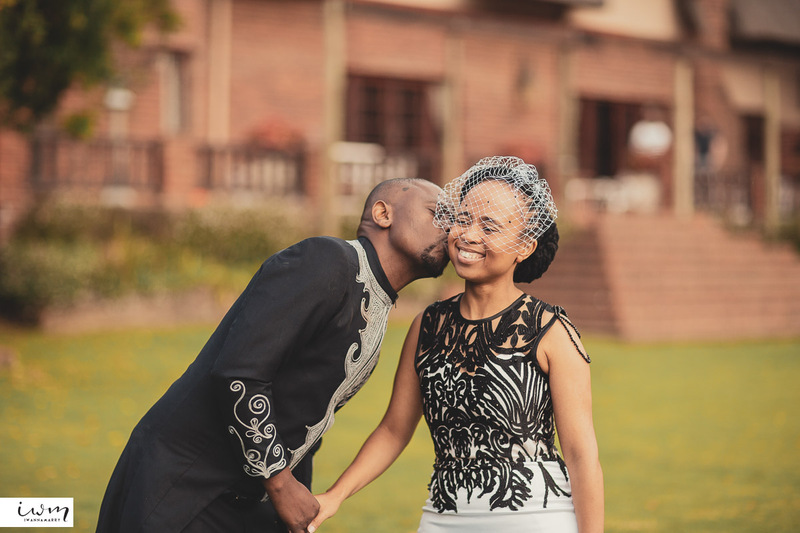 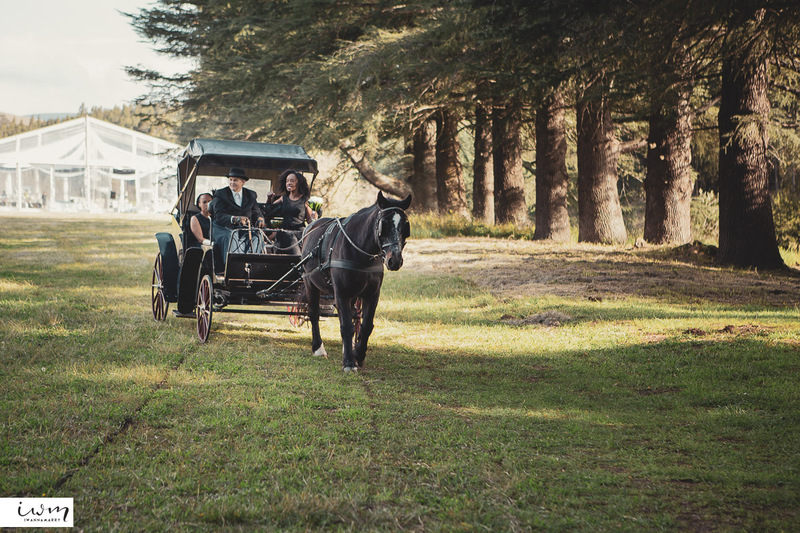 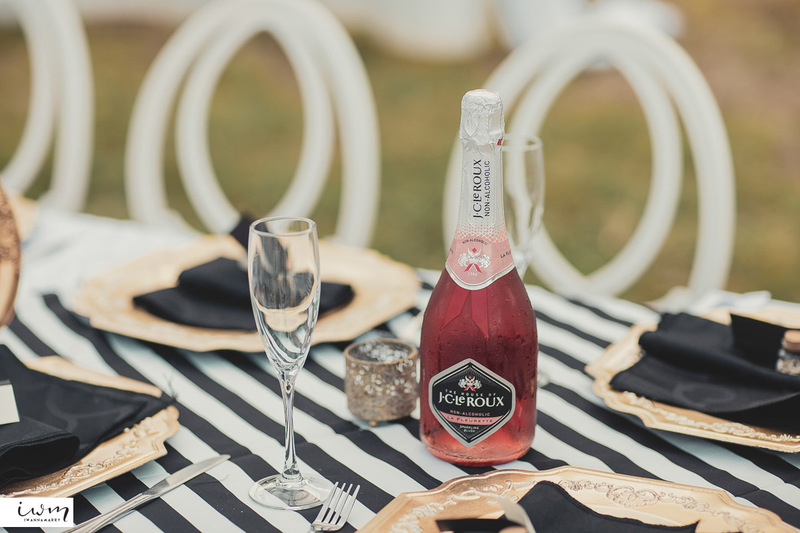 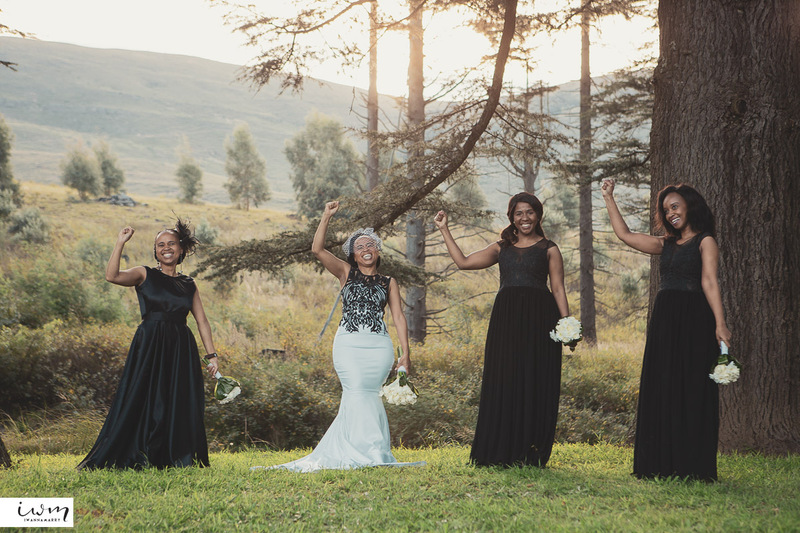 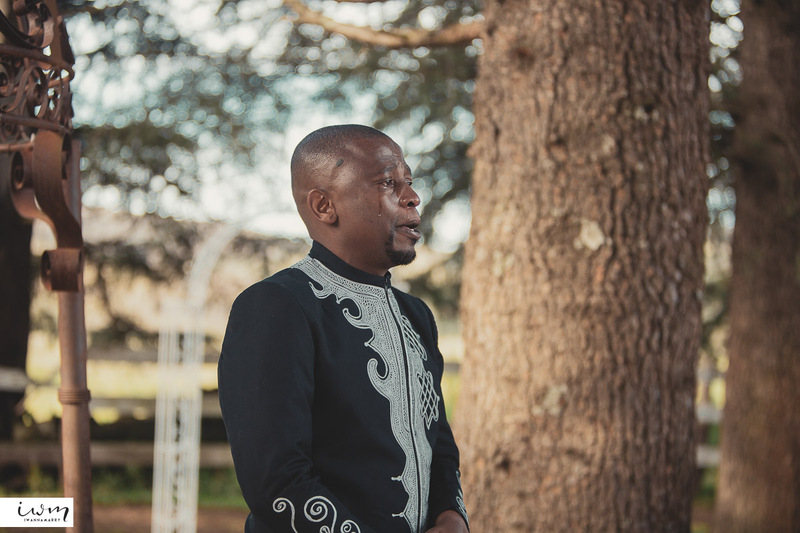 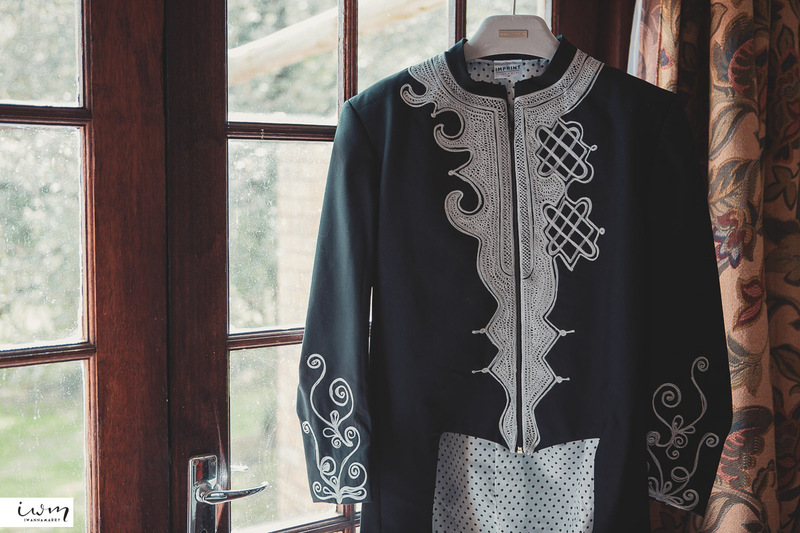 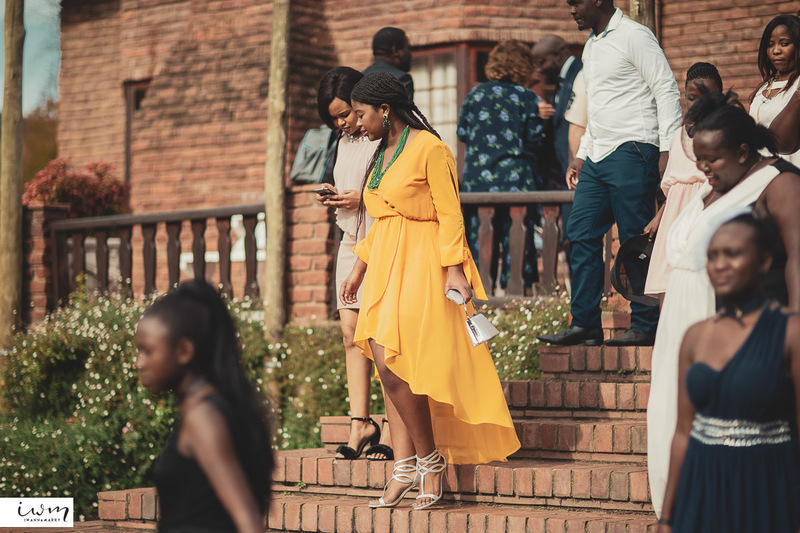 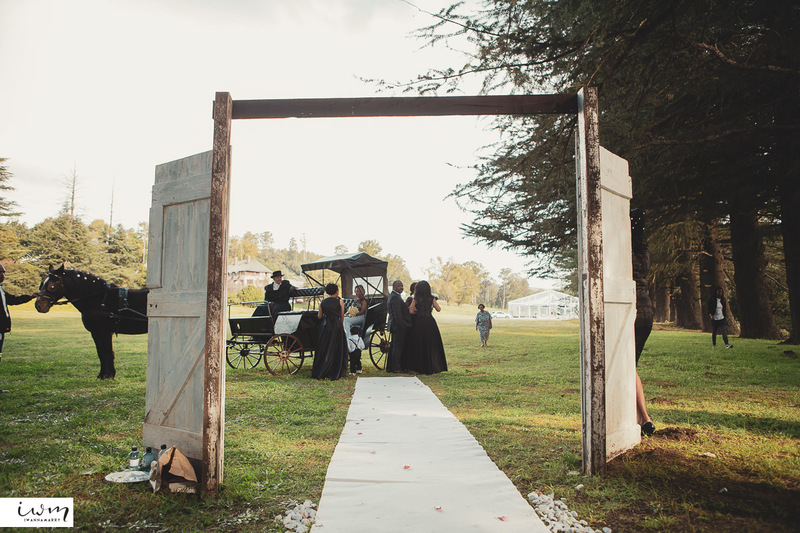 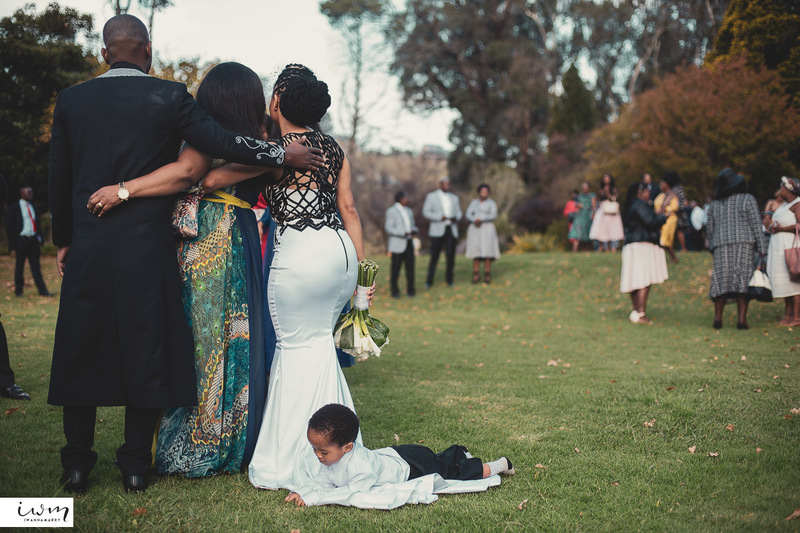 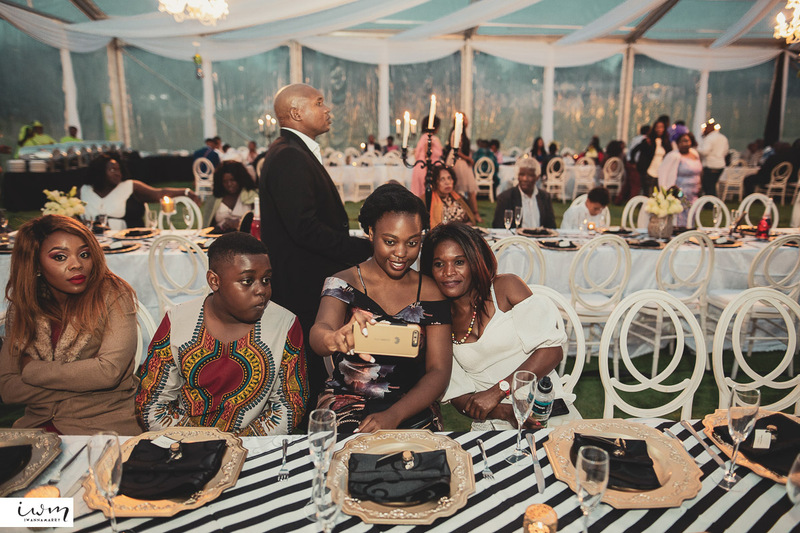 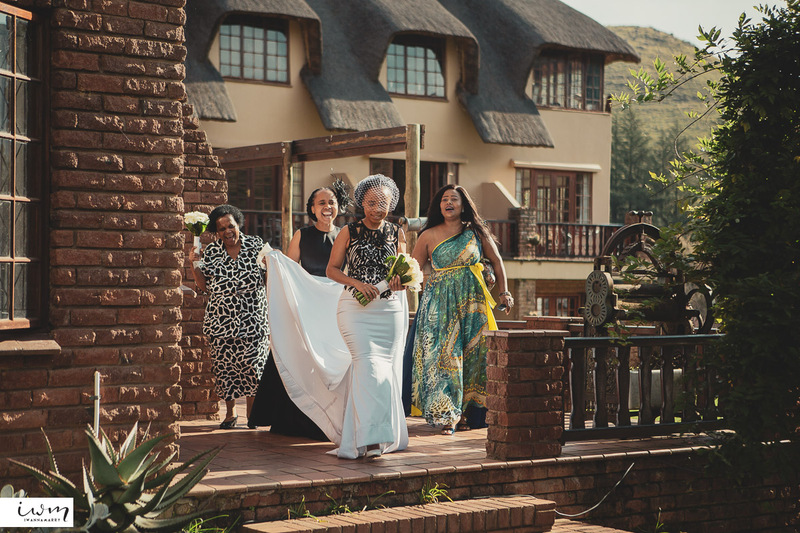 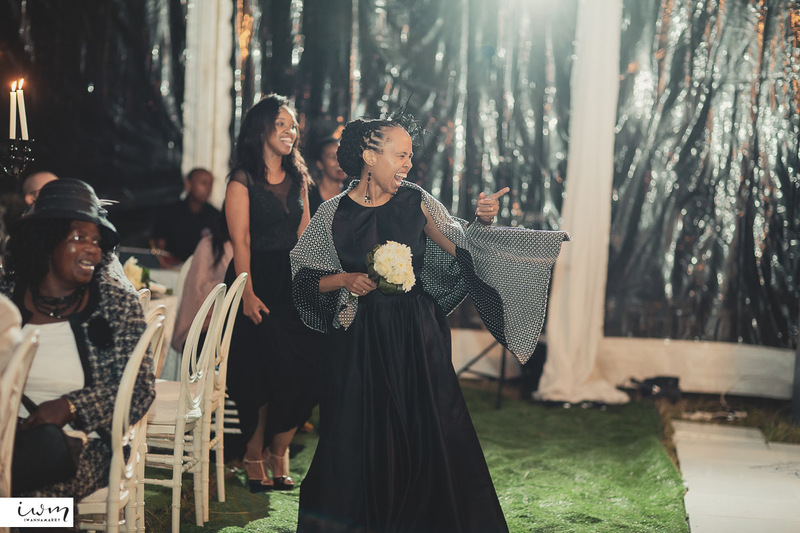 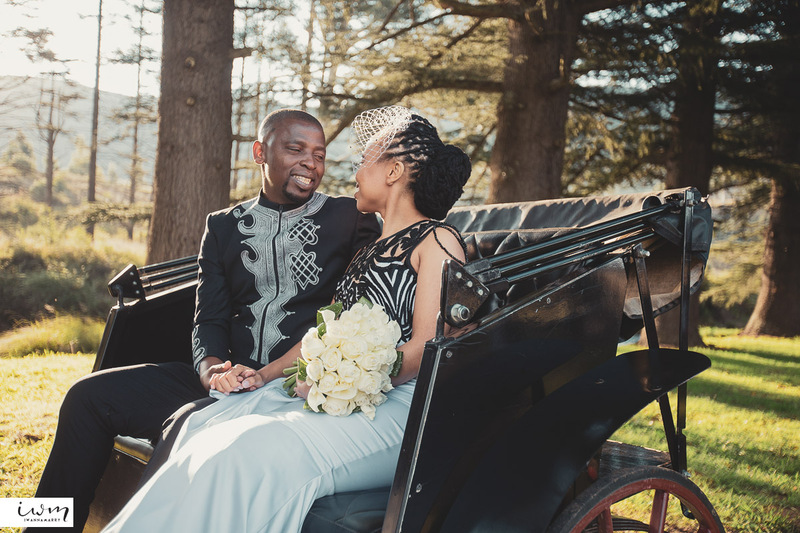 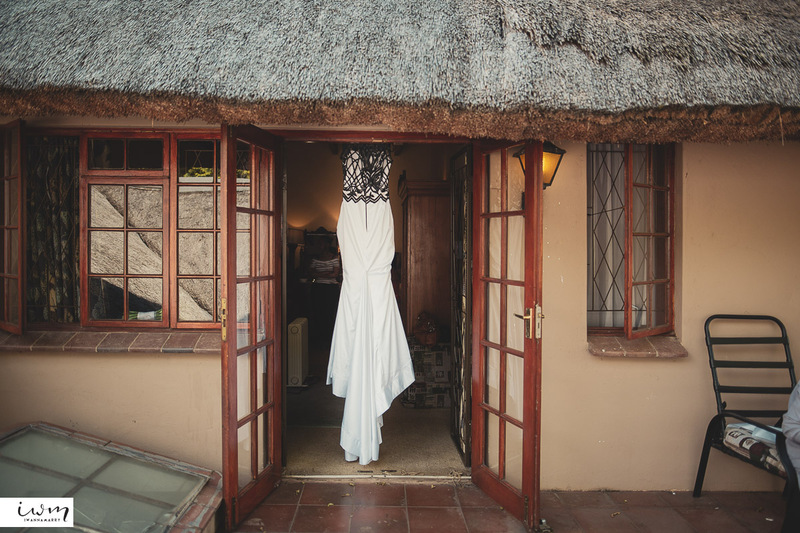 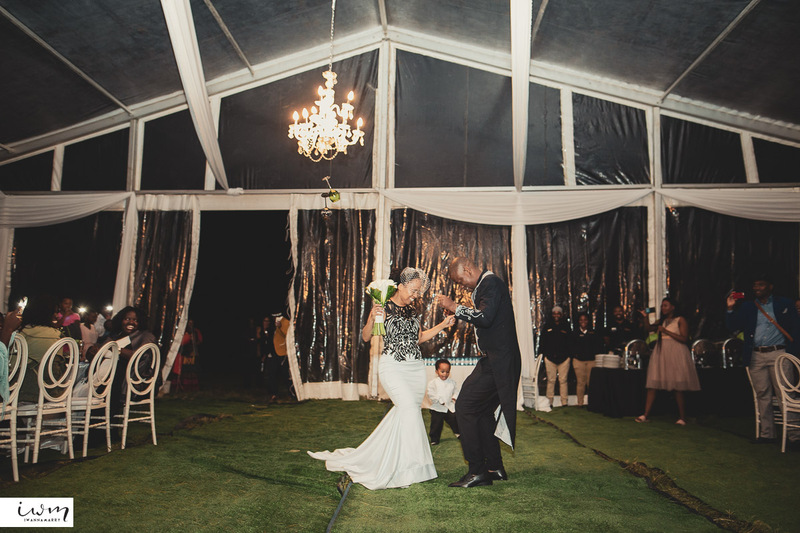 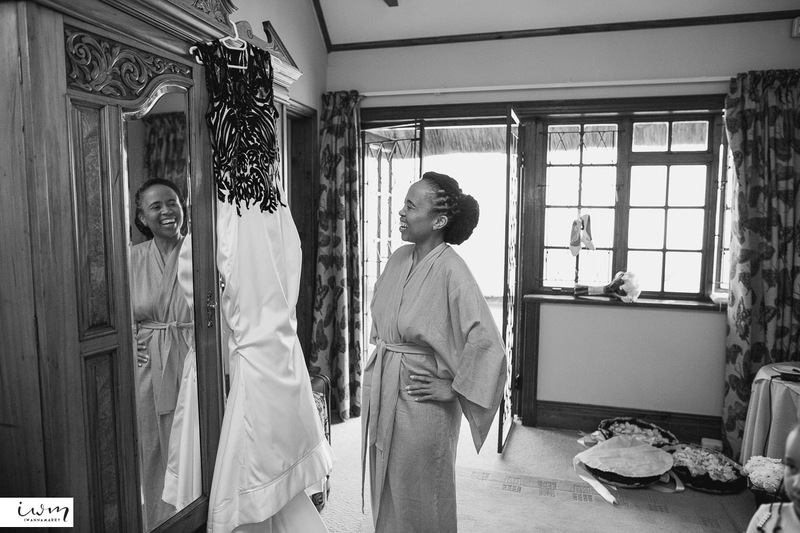 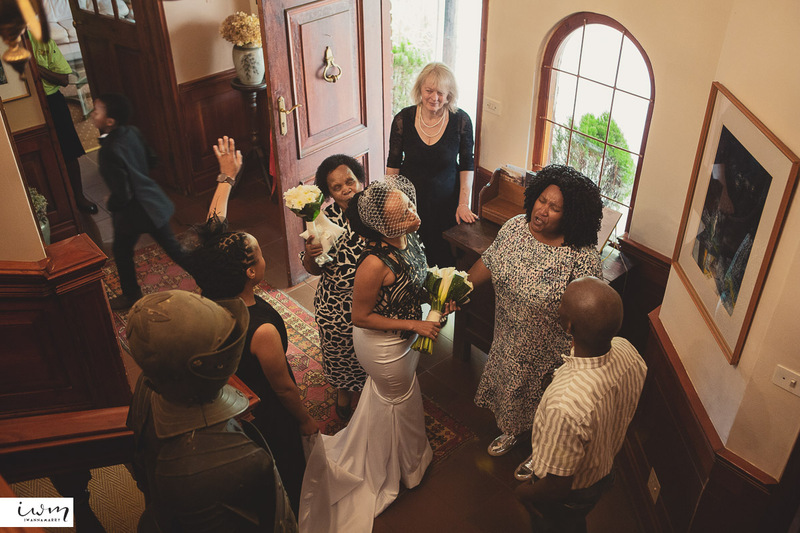 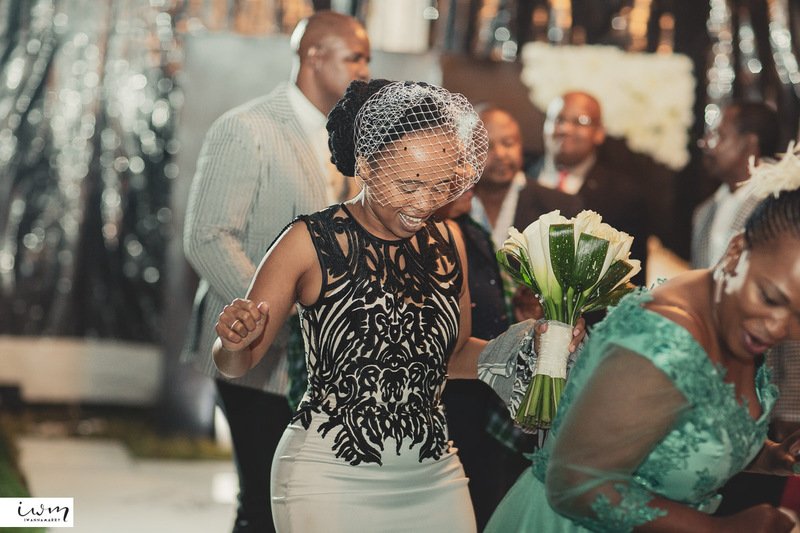 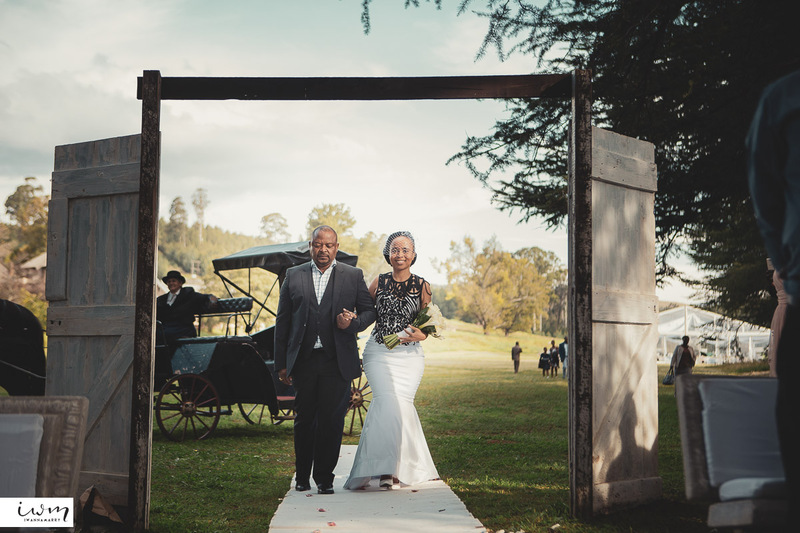 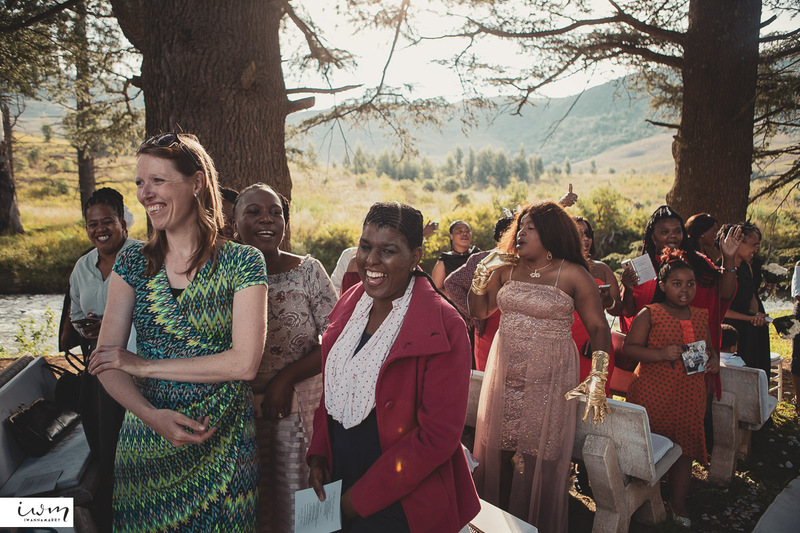 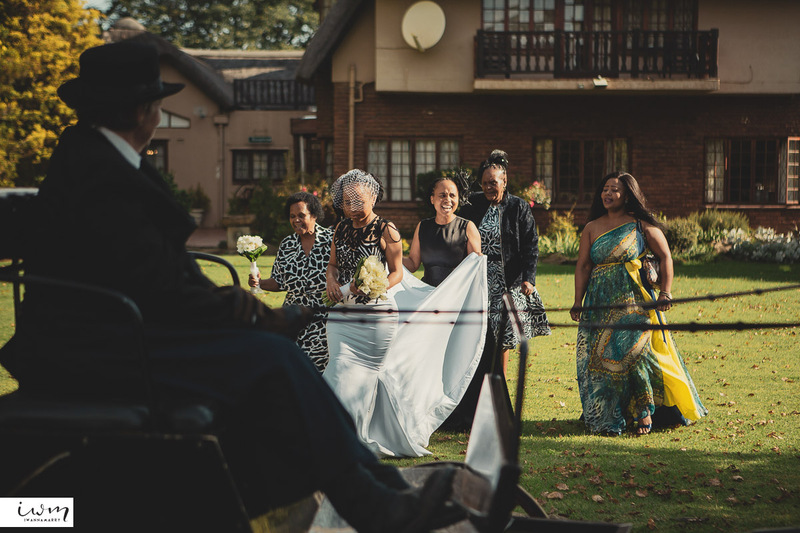 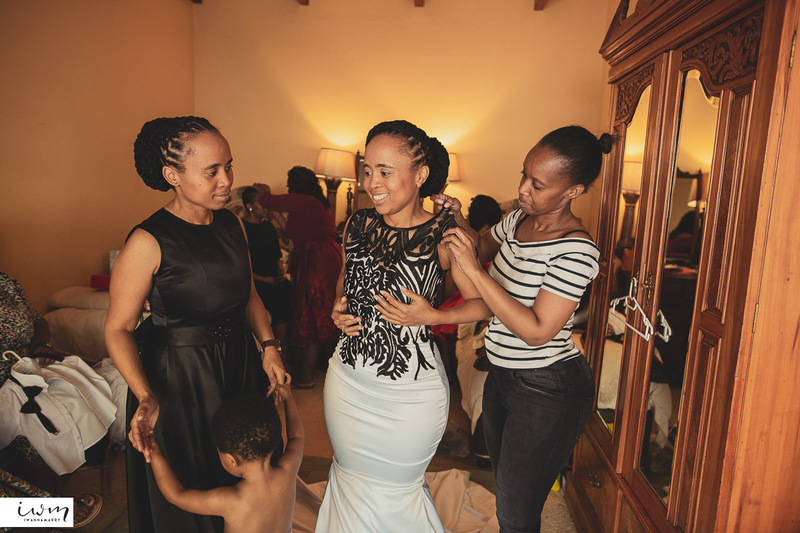 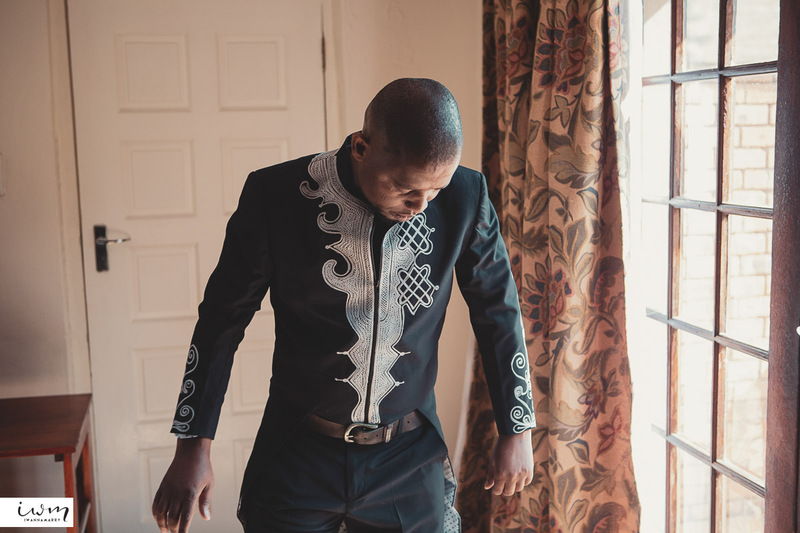 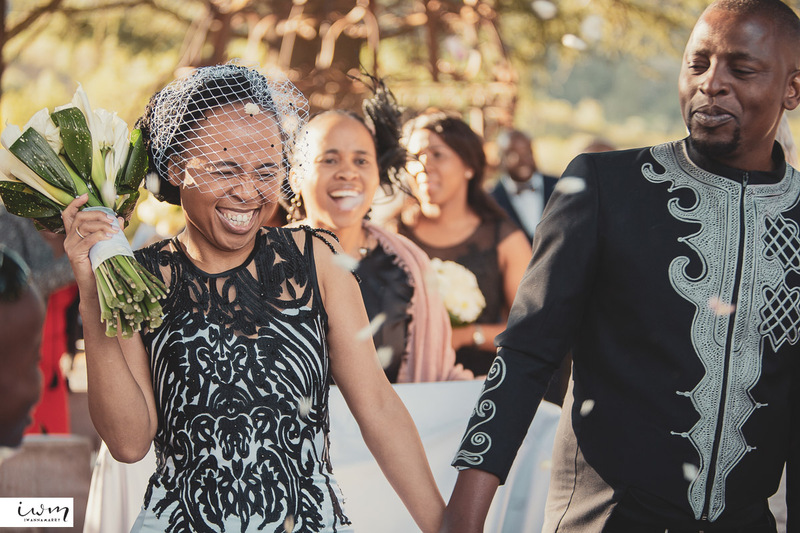 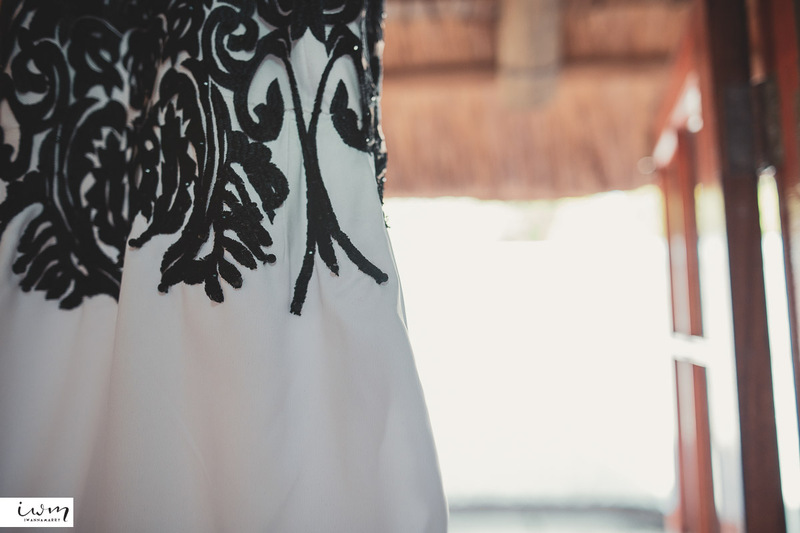 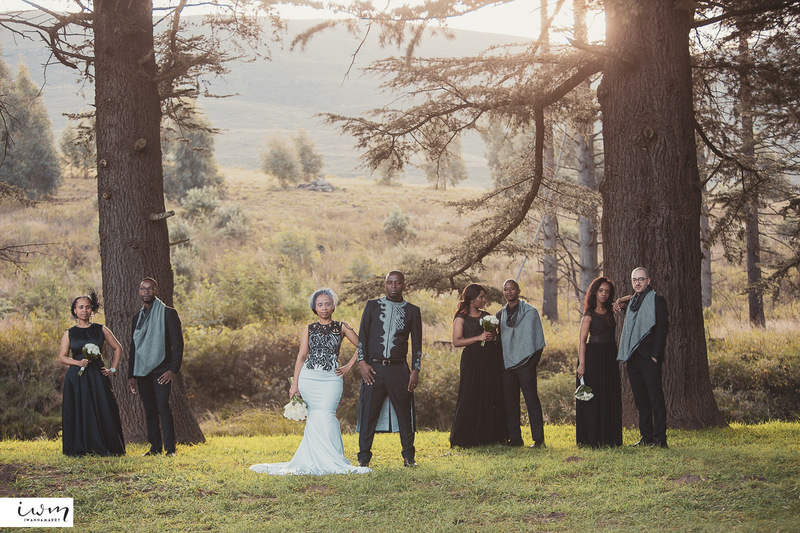 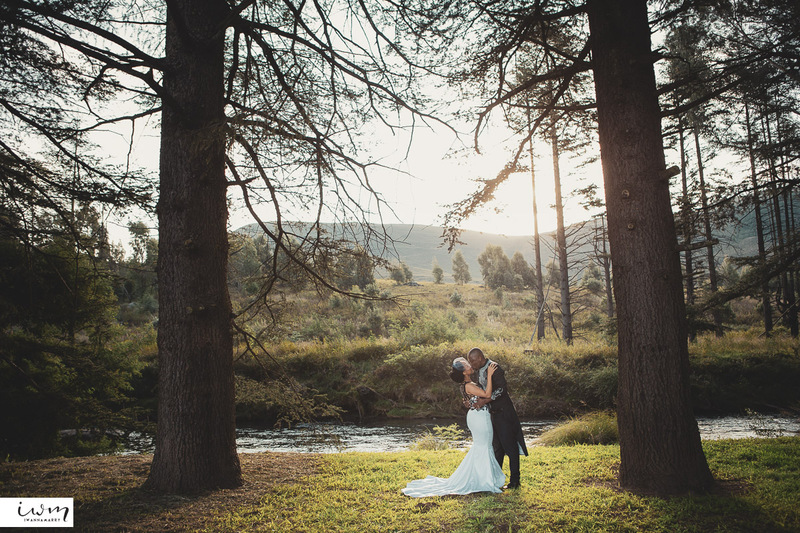 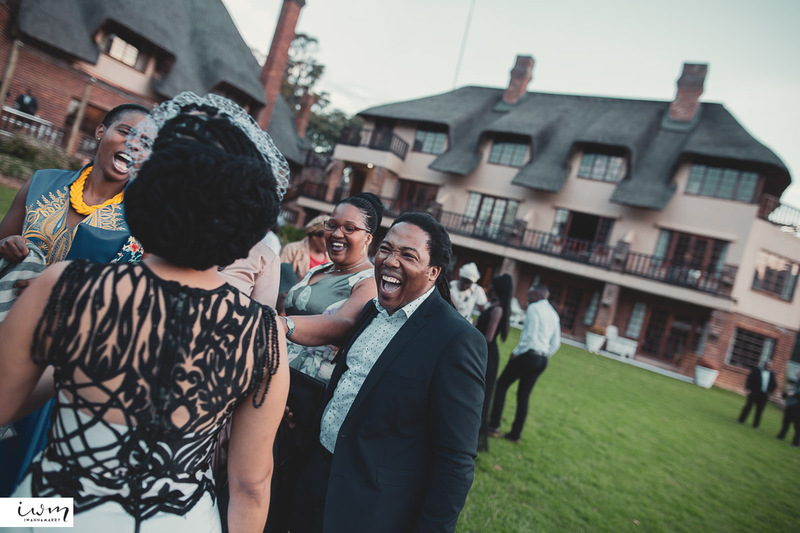 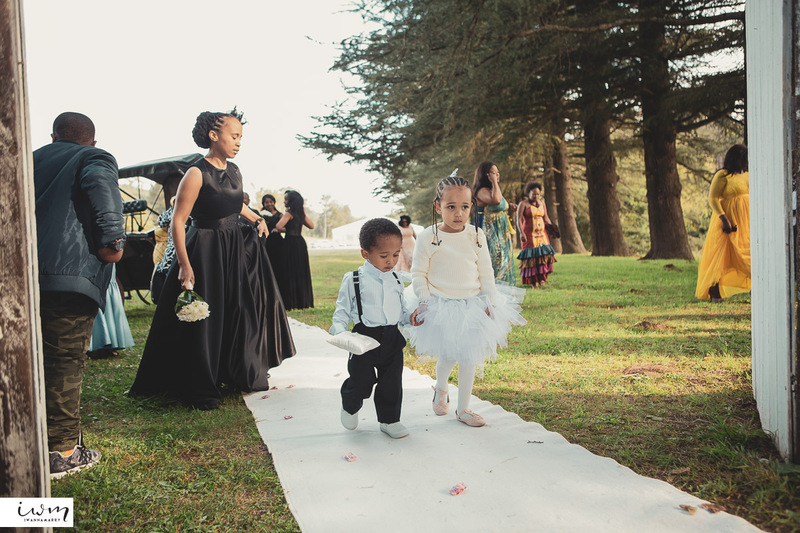 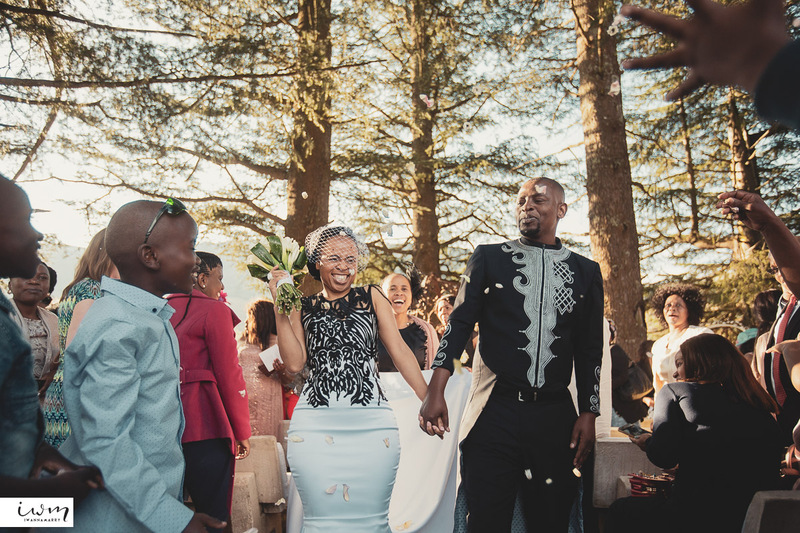 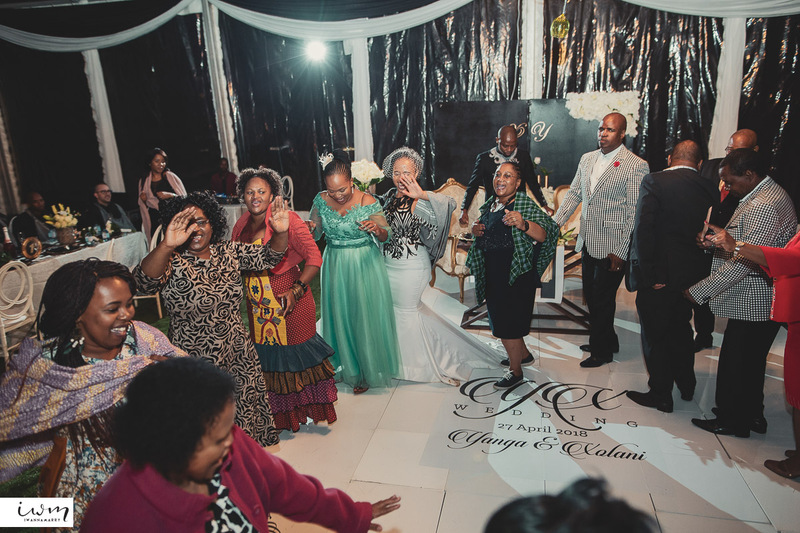 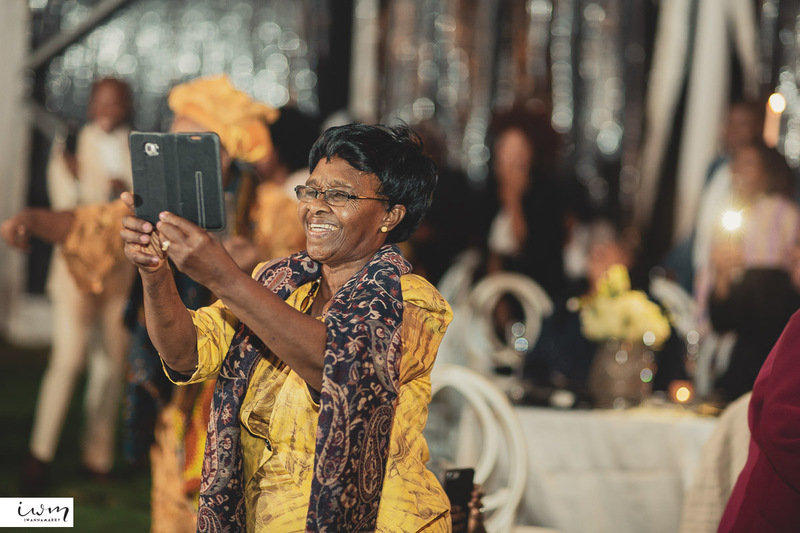 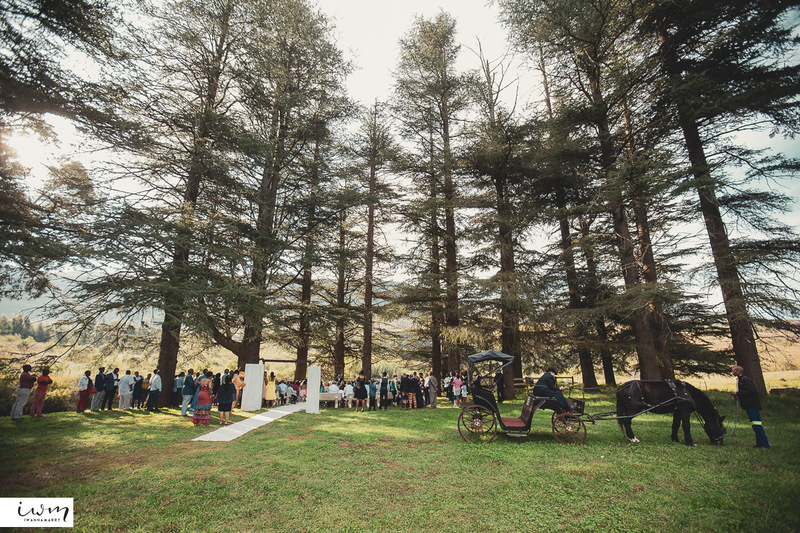 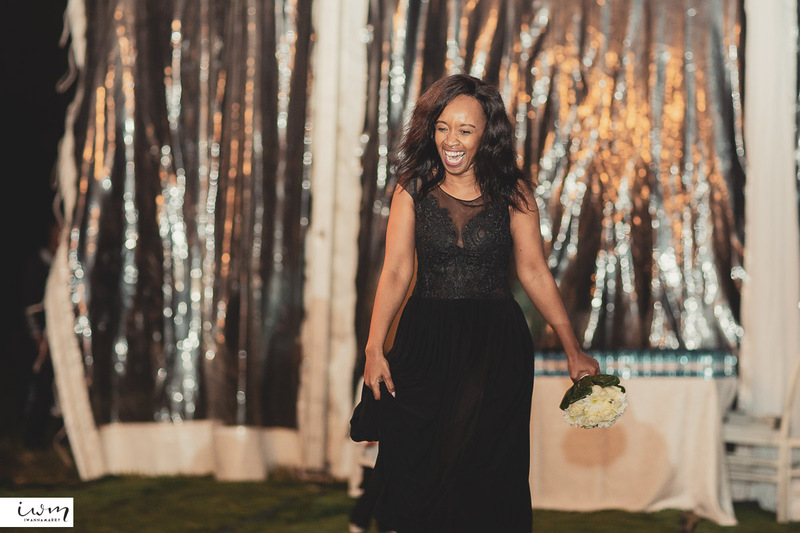 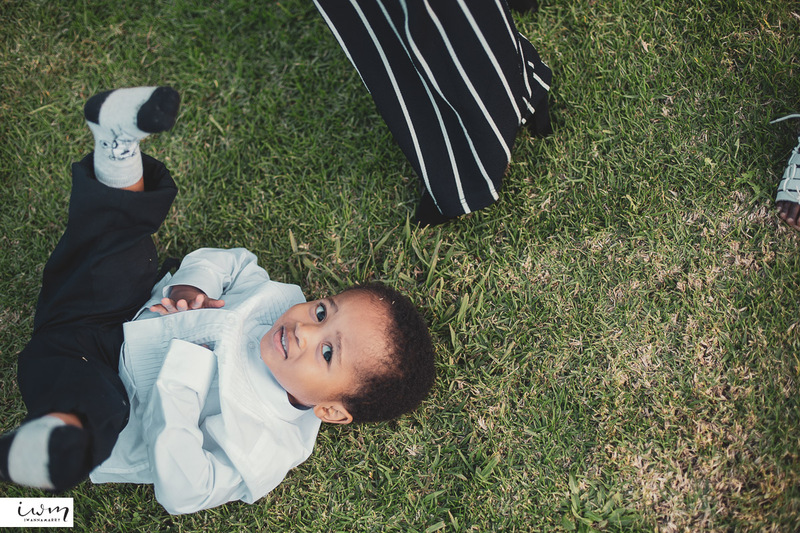 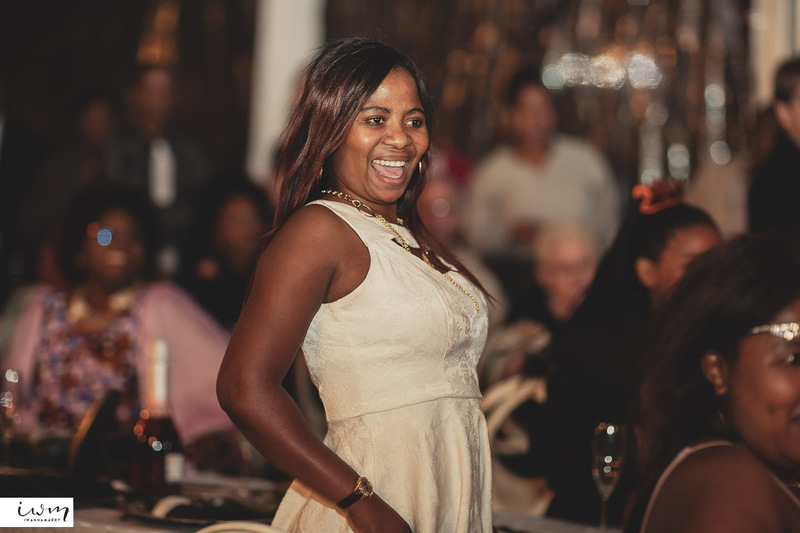 We were excited to have a wedding with a mix of Western and Zulu traditions. 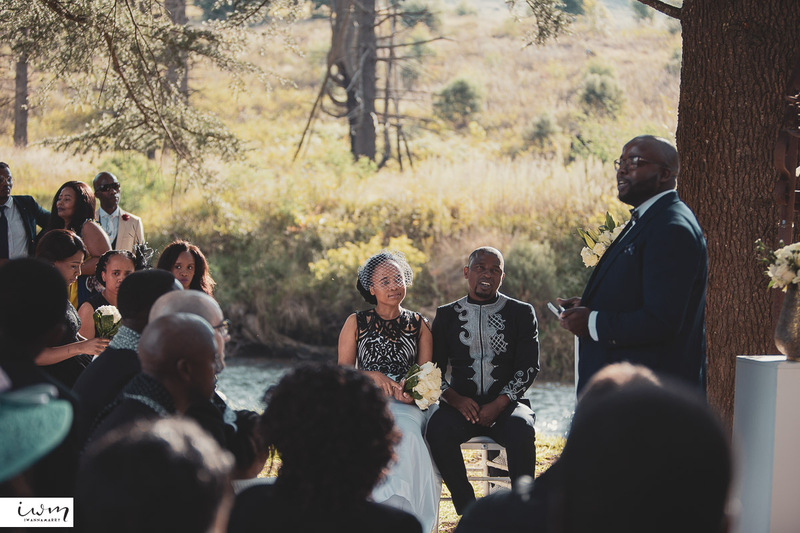 The ceremony was pretty wild with lots of singing and celebration unlike traditional quiet Western weddings. 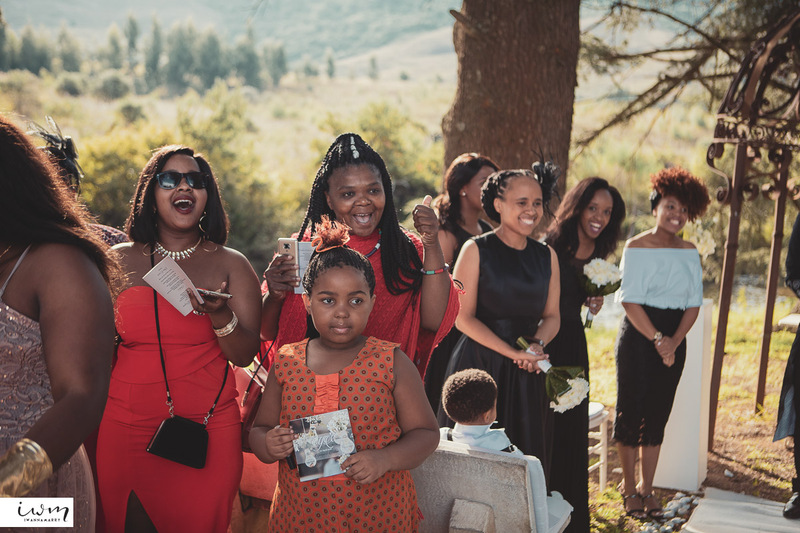 The joy and happiness really came out of everyone! 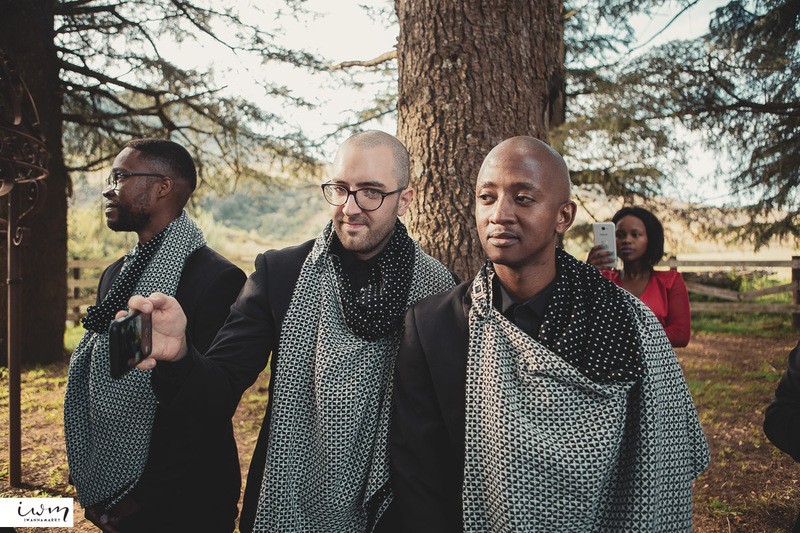 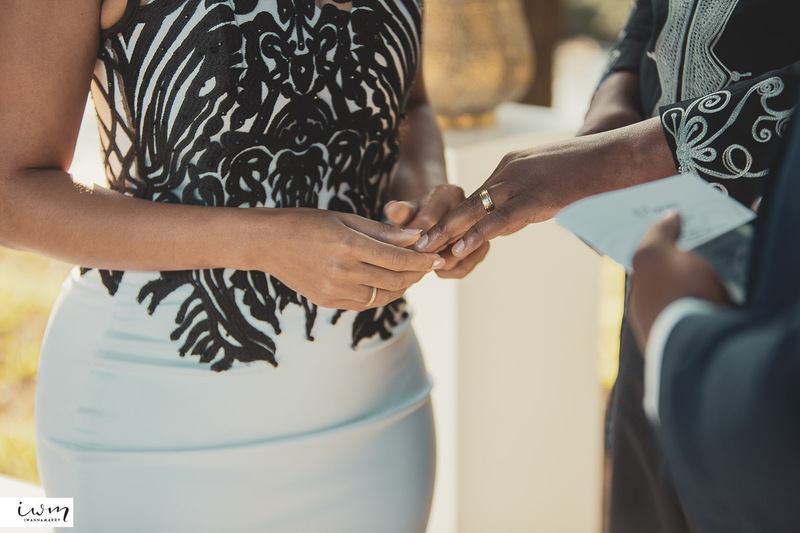 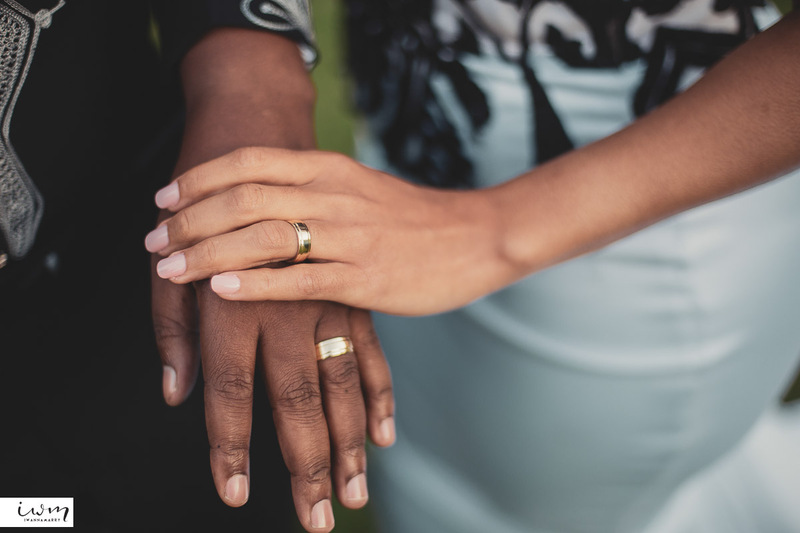 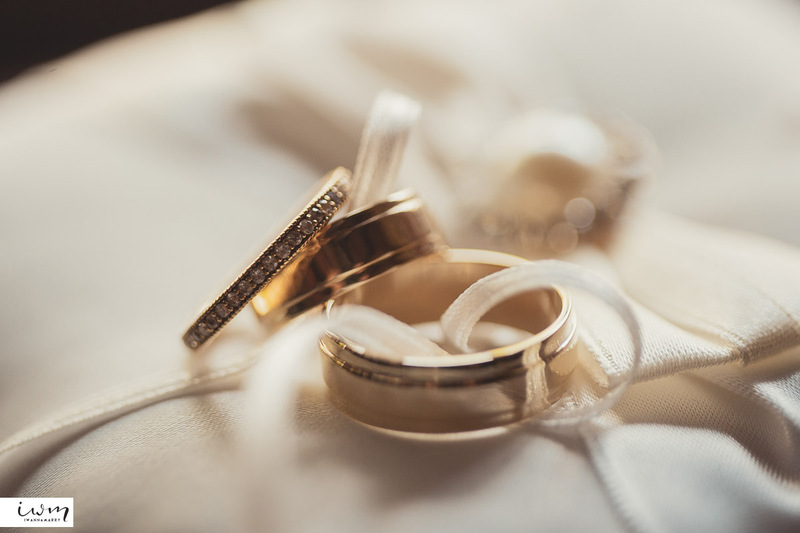 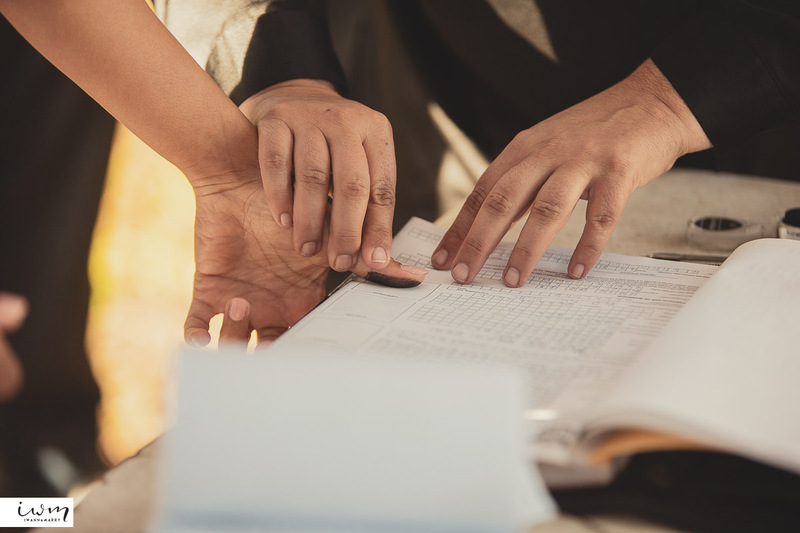 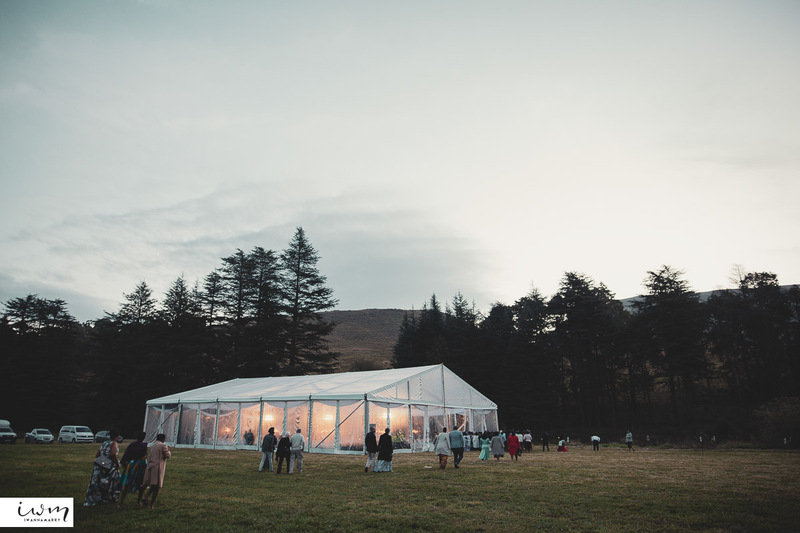 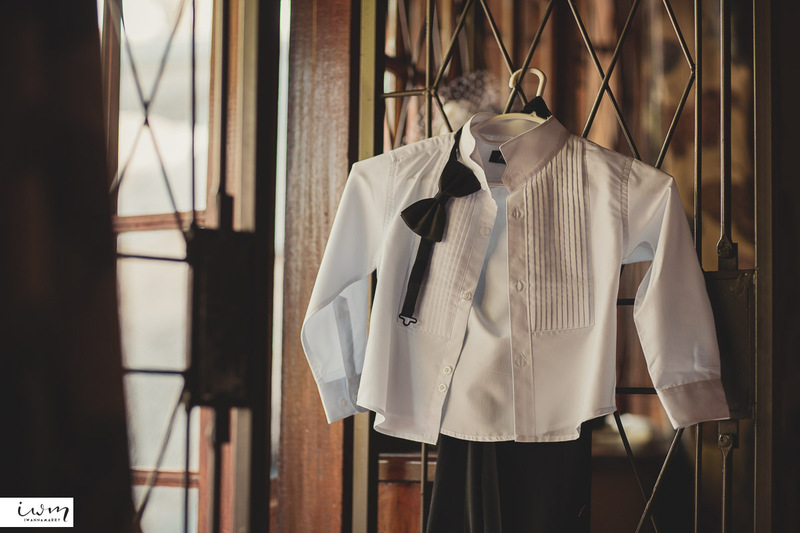 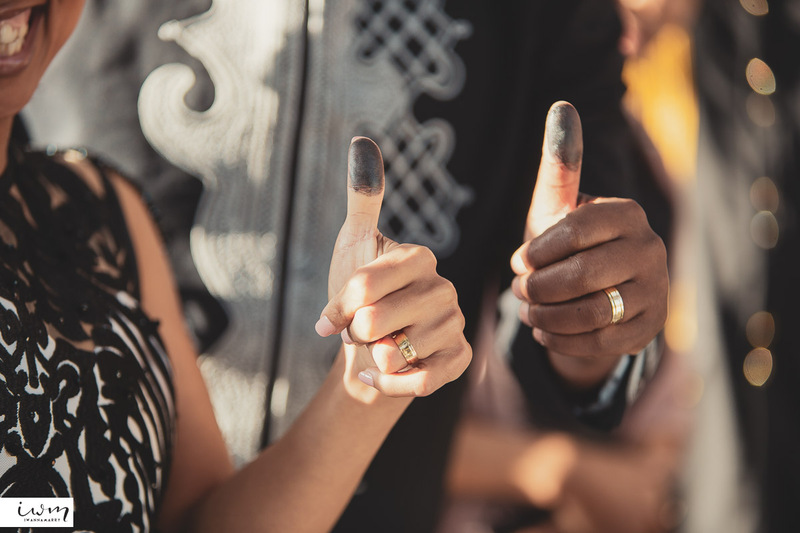 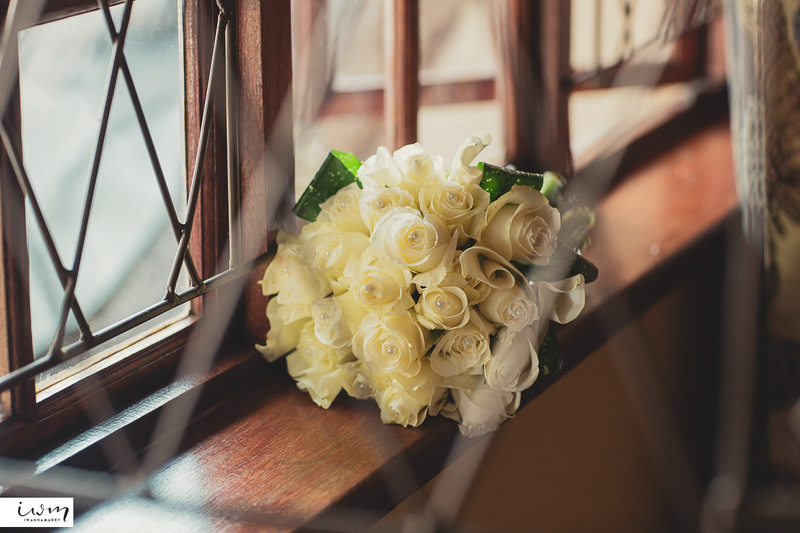 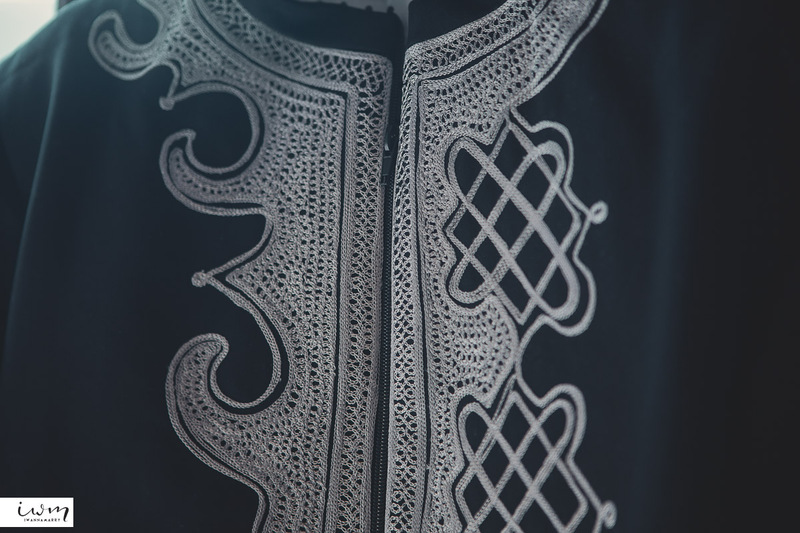 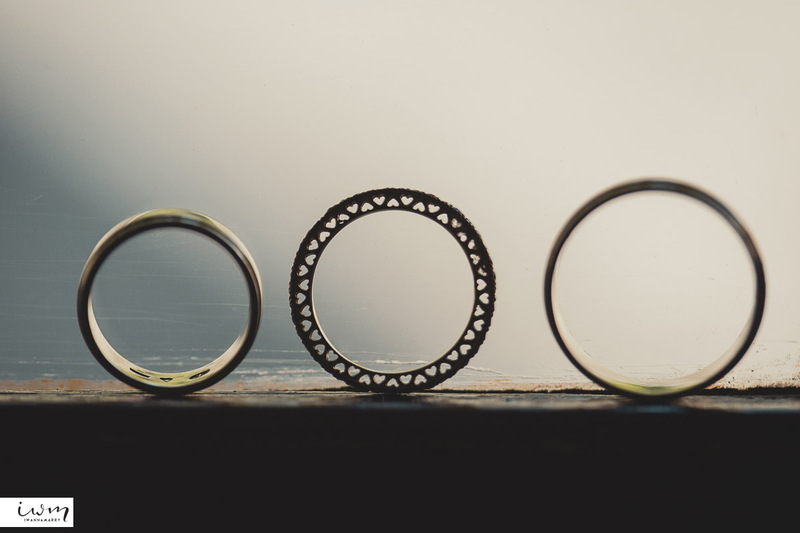 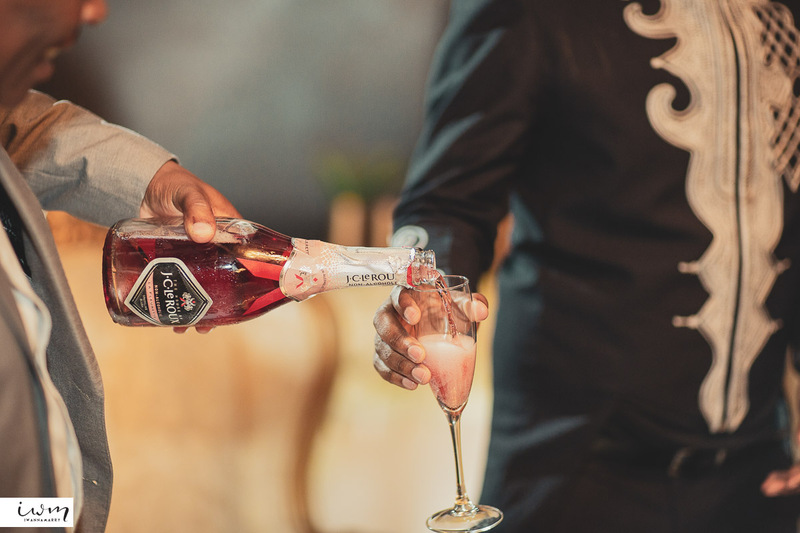 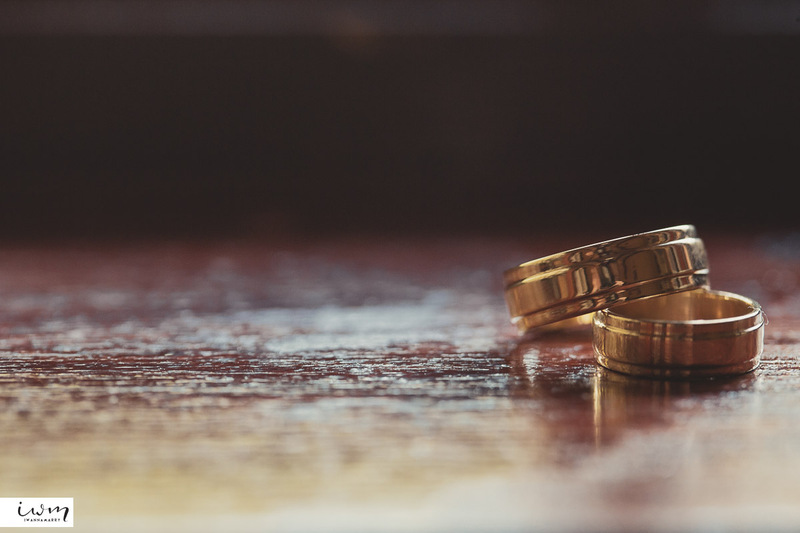 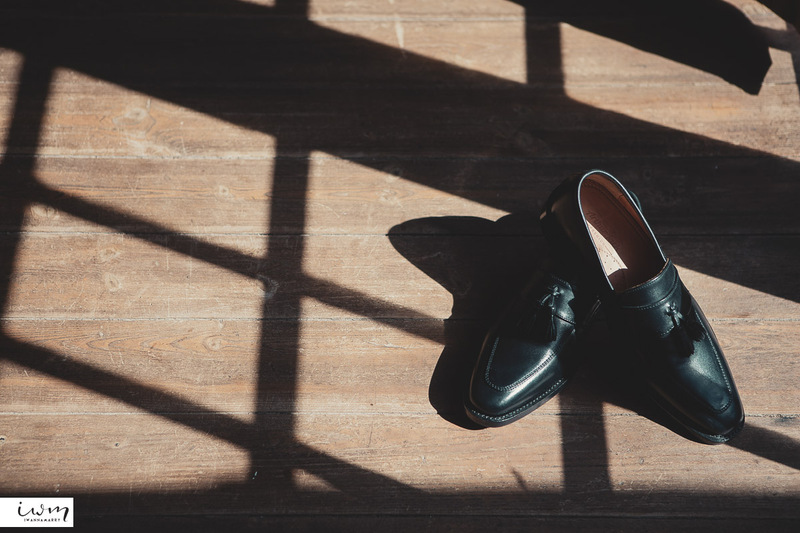 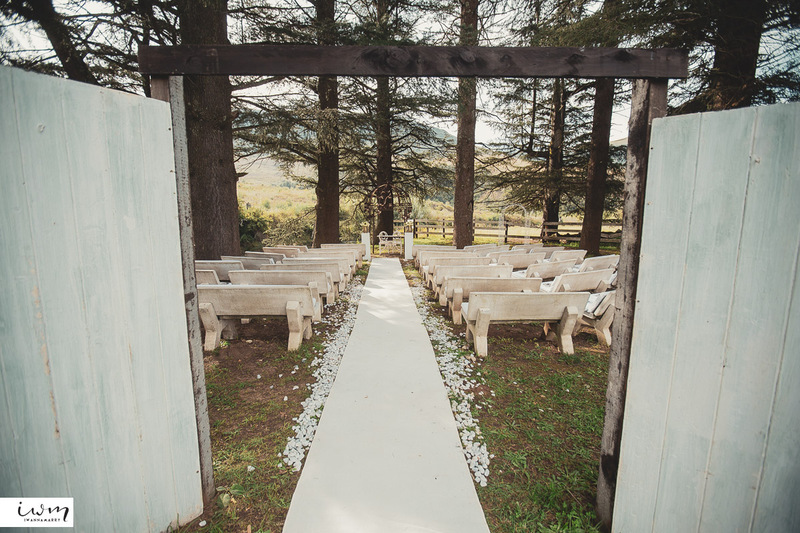 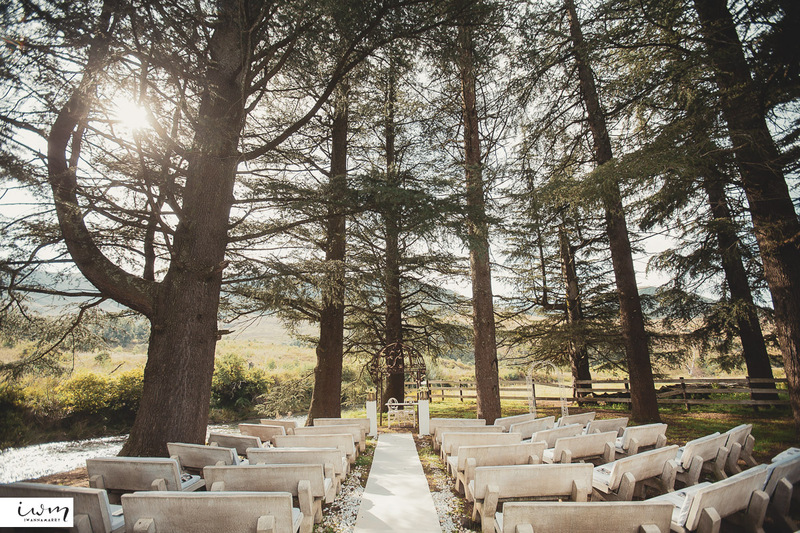 We are now ready for more weddings in South Africa!